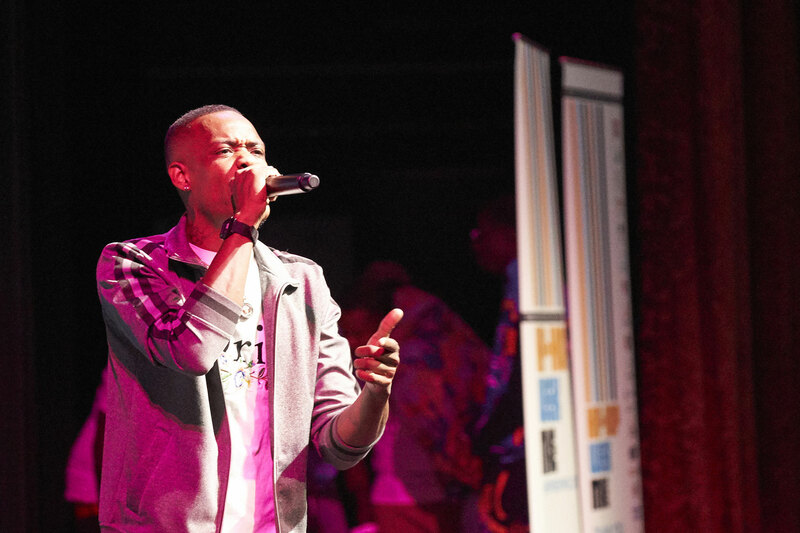 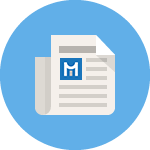 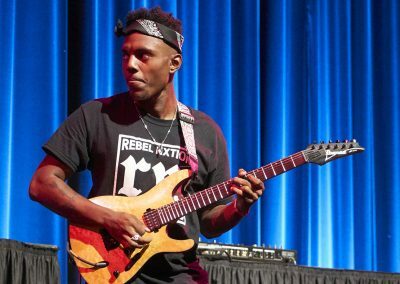 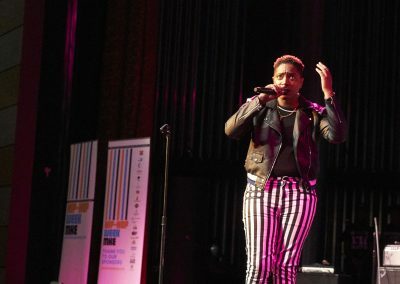 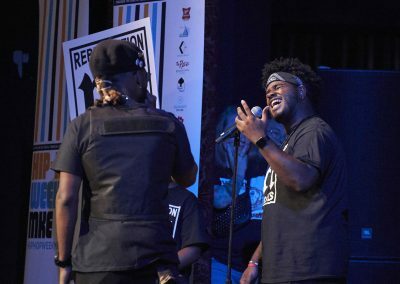 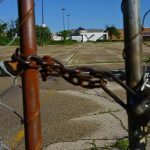 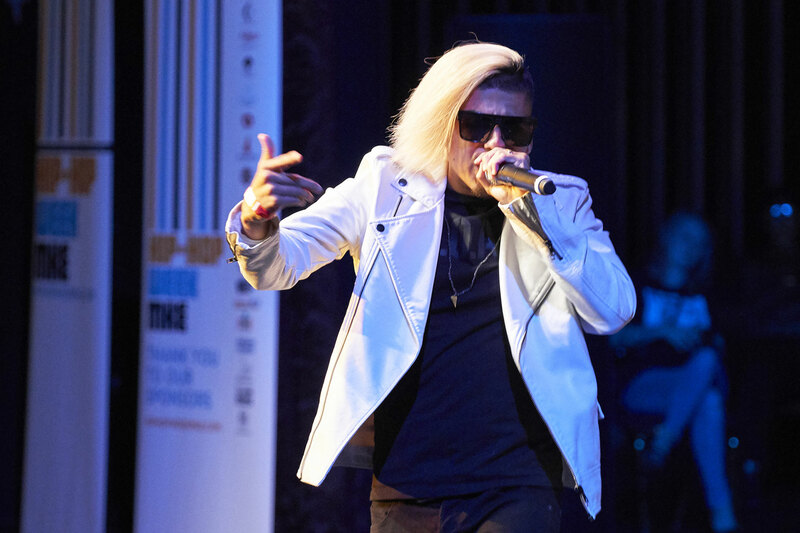 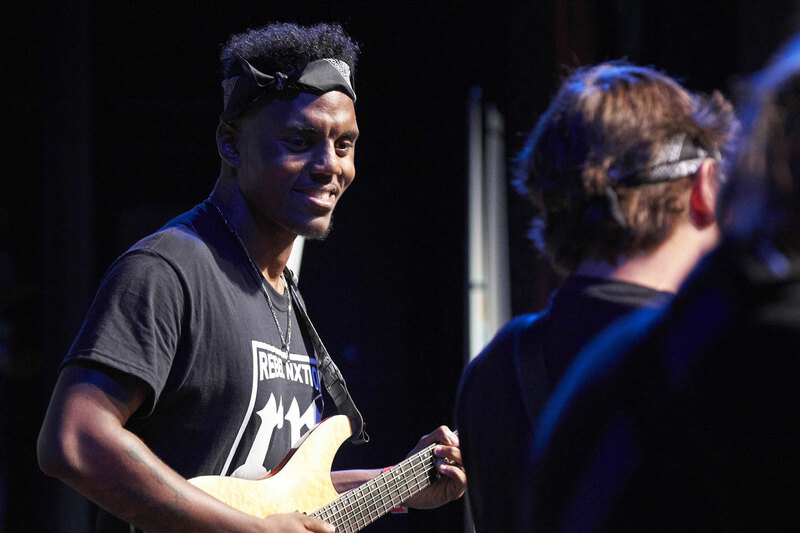 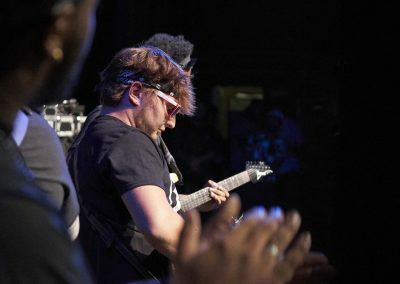 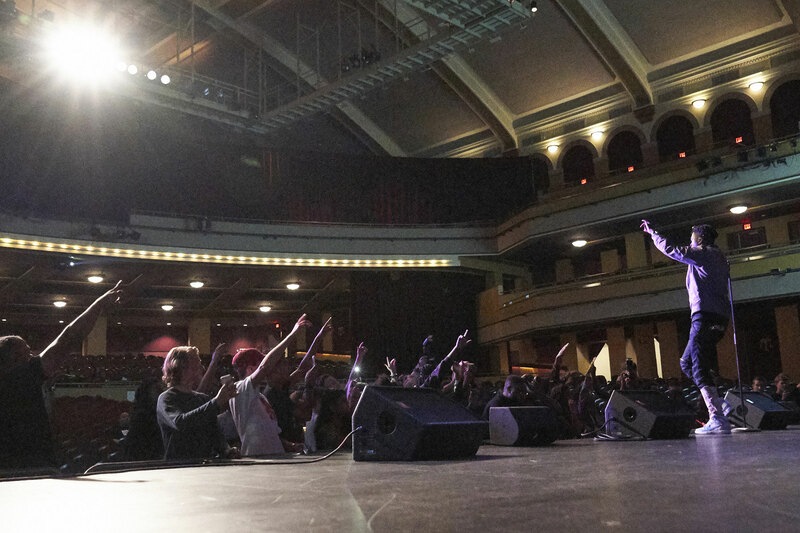 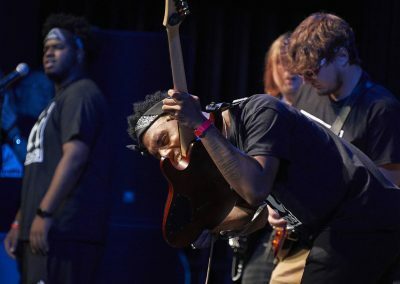 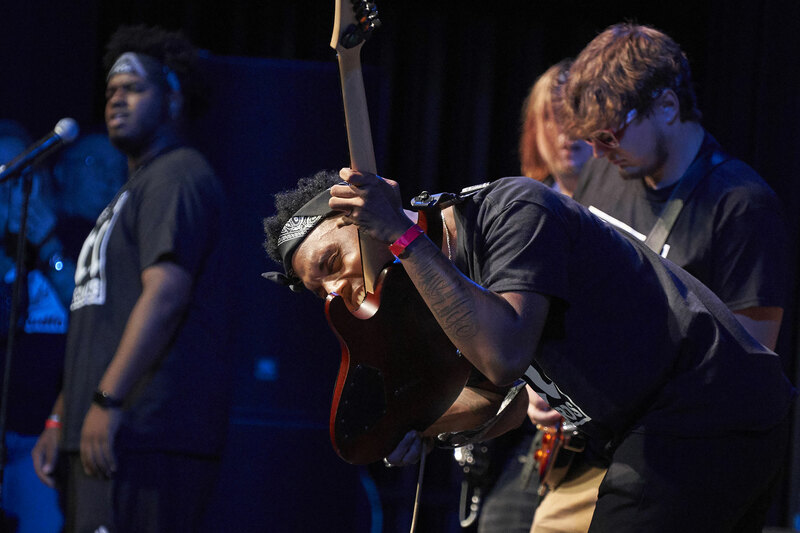 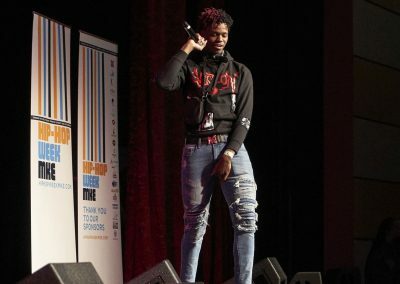 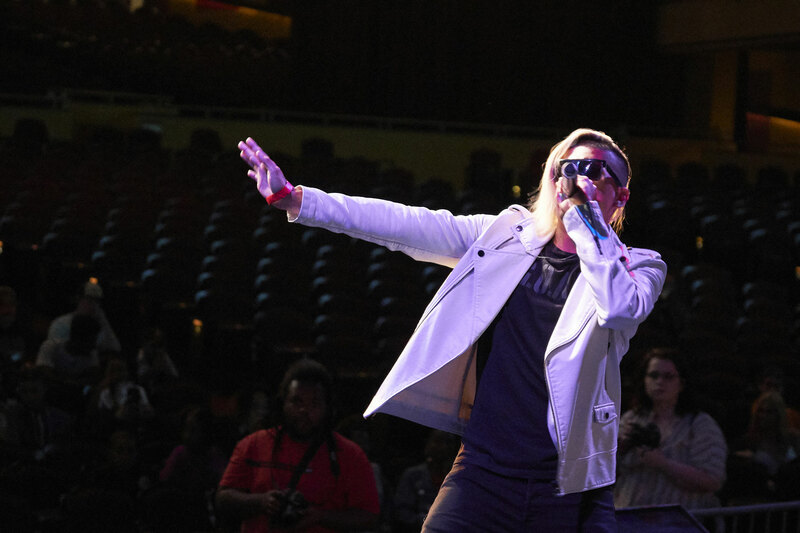 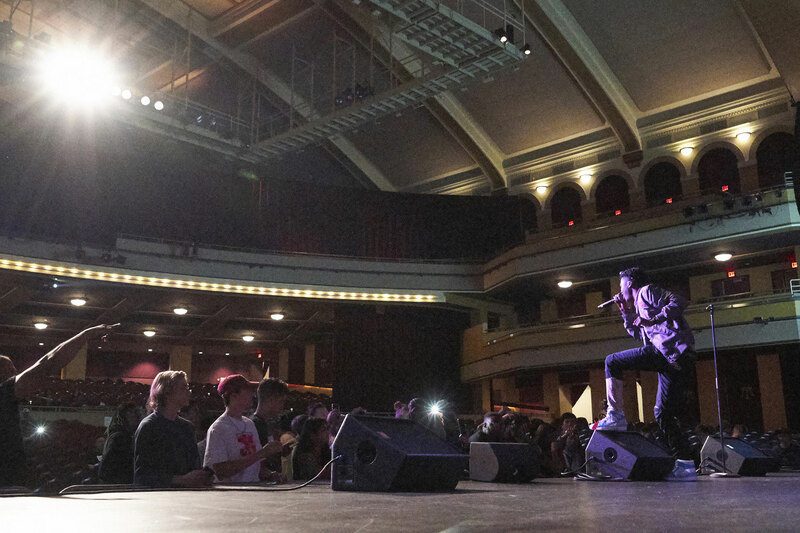 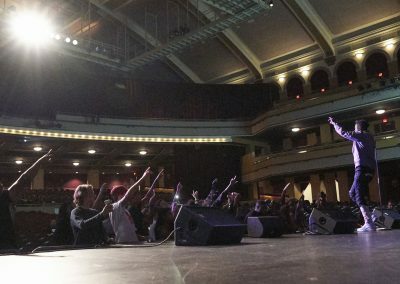 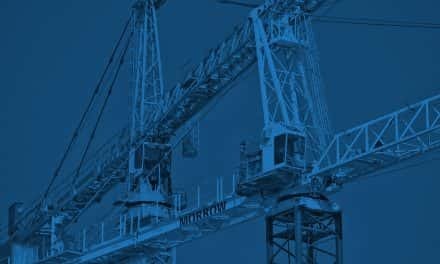 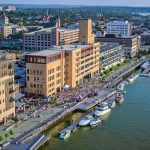 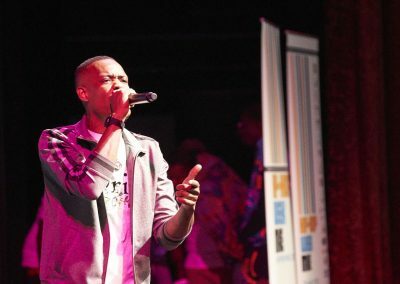 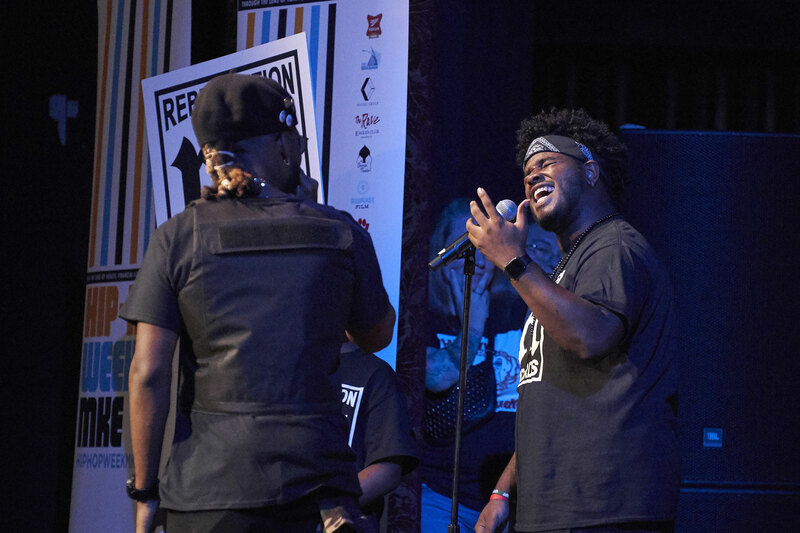 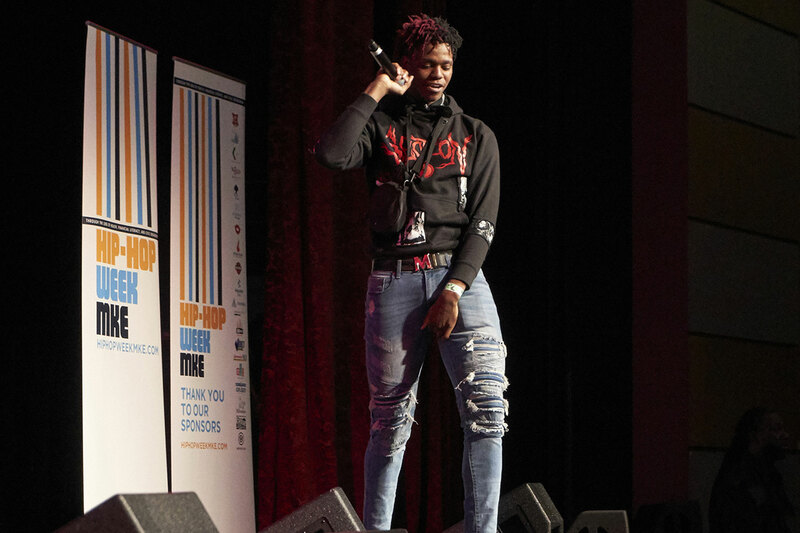 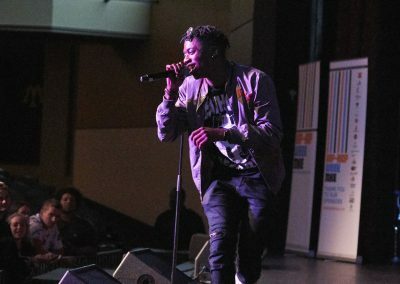 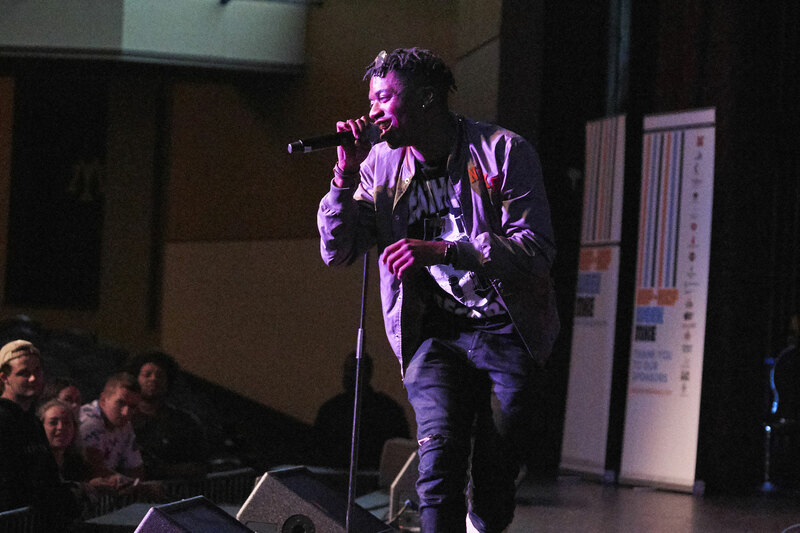 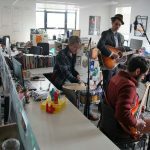 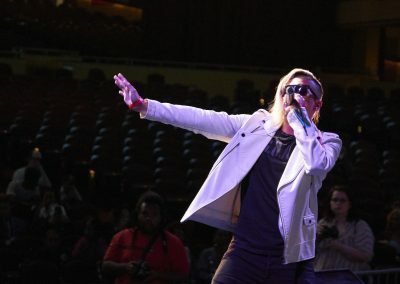 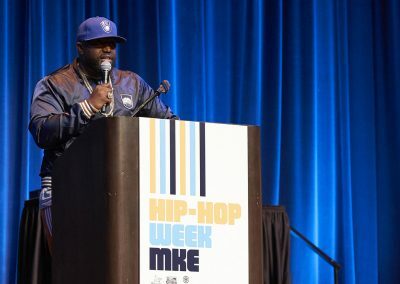 Milwaukee’s first ever Hip-Hop Week began on August 20, with the intention of celebrating and supporting the artists and musicians of Milwaukee. 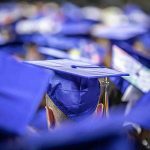 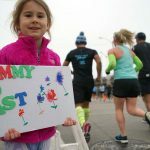 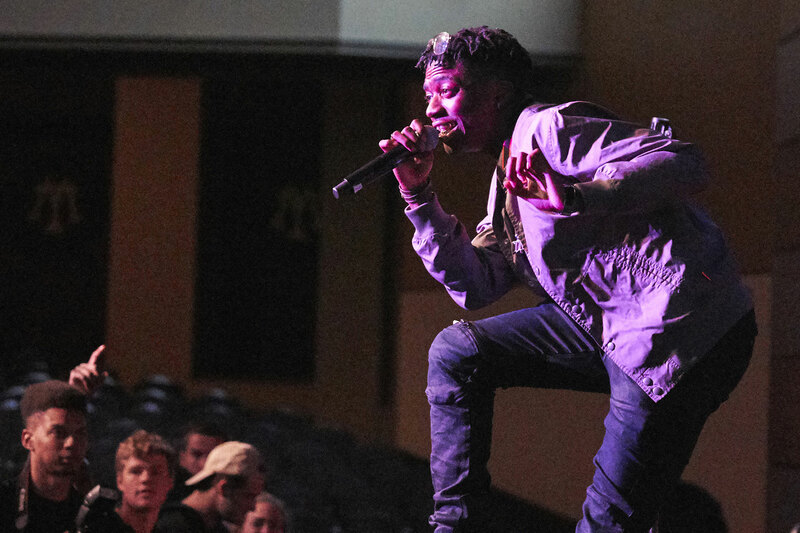 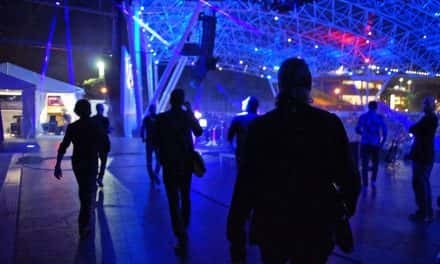 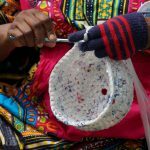 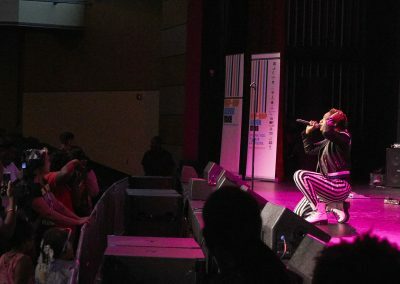 Hip-Hop is not just a music genre, it is a culture that is often underrepresented at Milwaukee’s larger festivals like Summerfest. 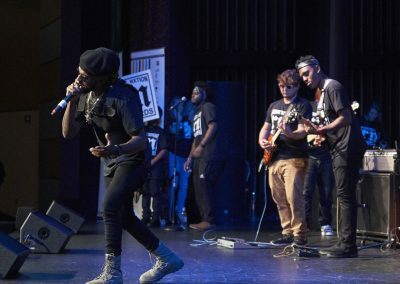 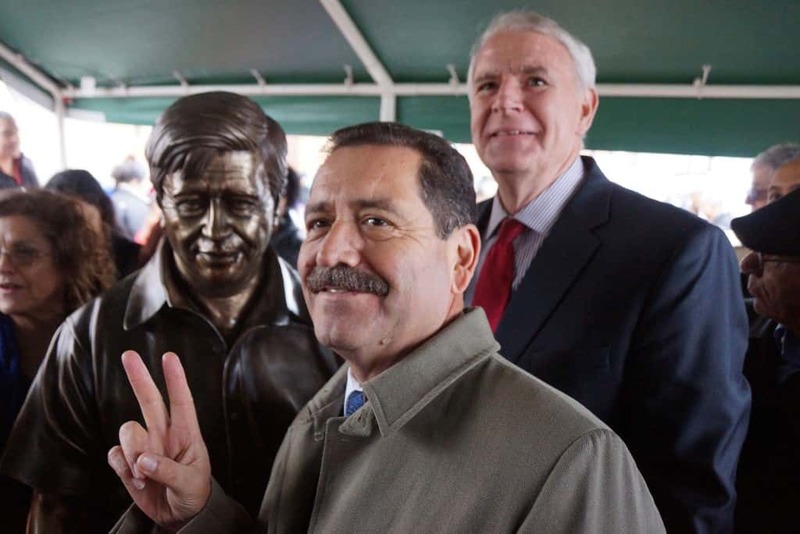 But this year, the city is showing artists of color in the Hip-Hop scene how important they are and the value of the potential they have. 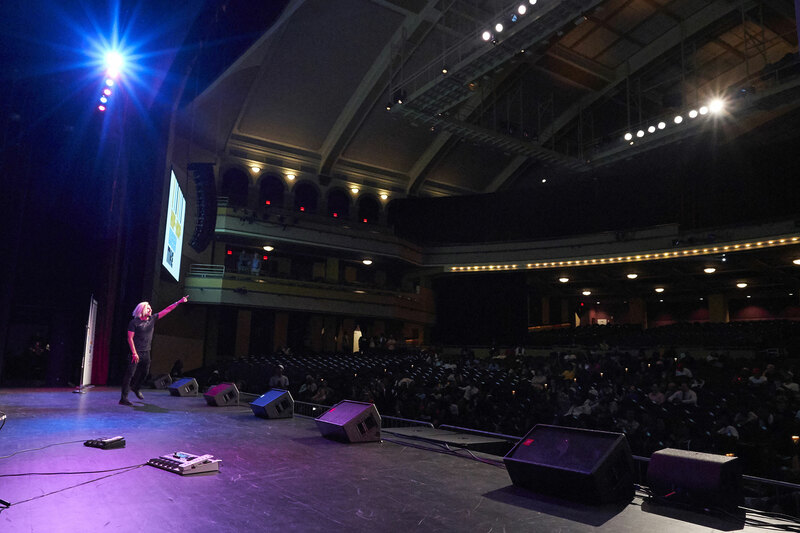 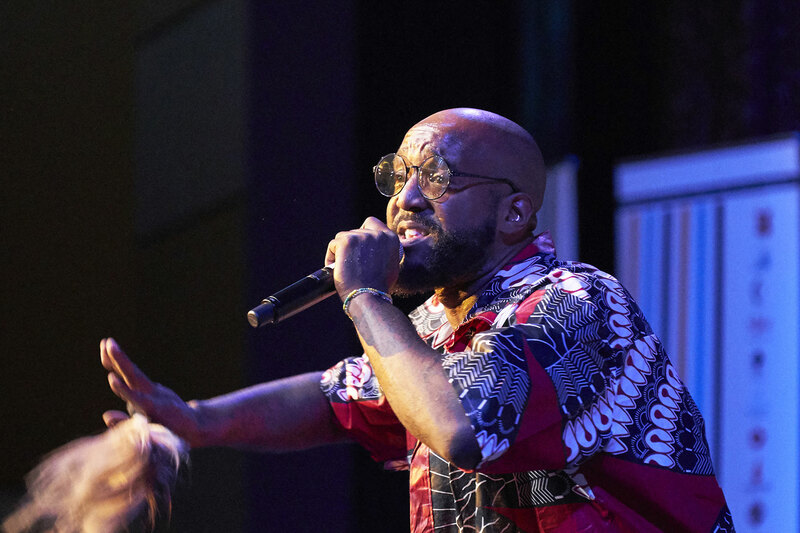 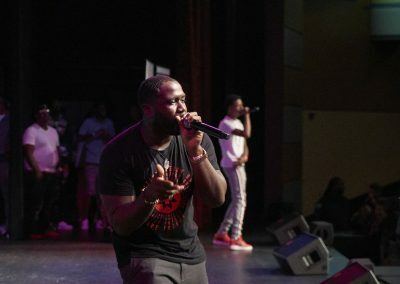 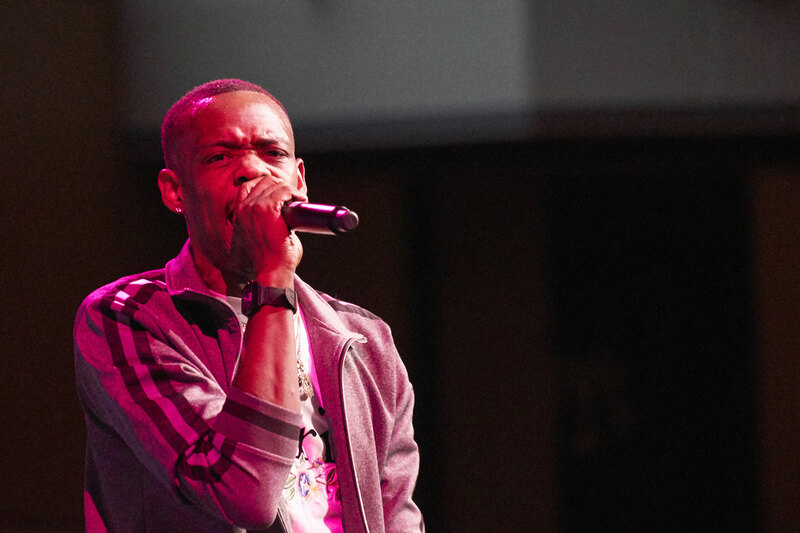 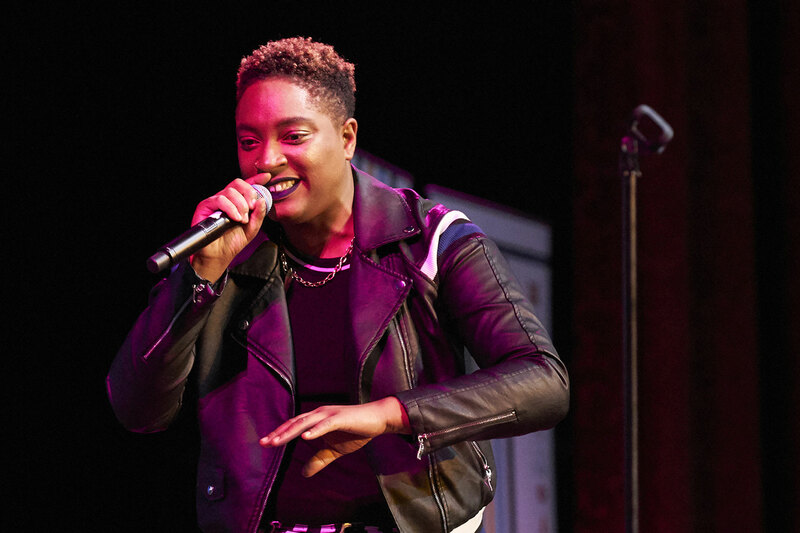 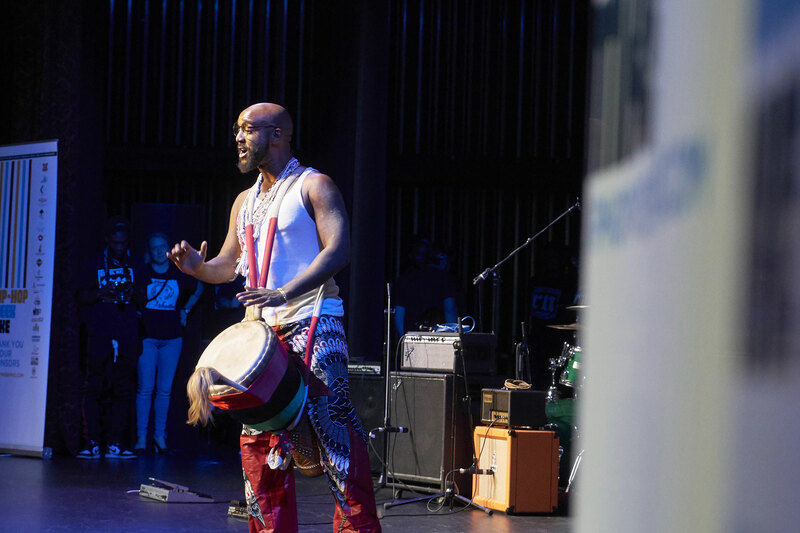 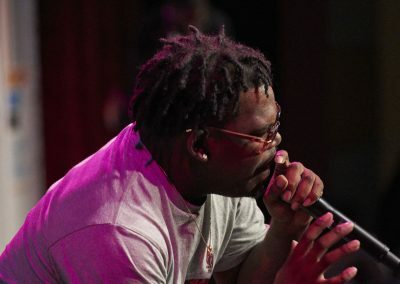 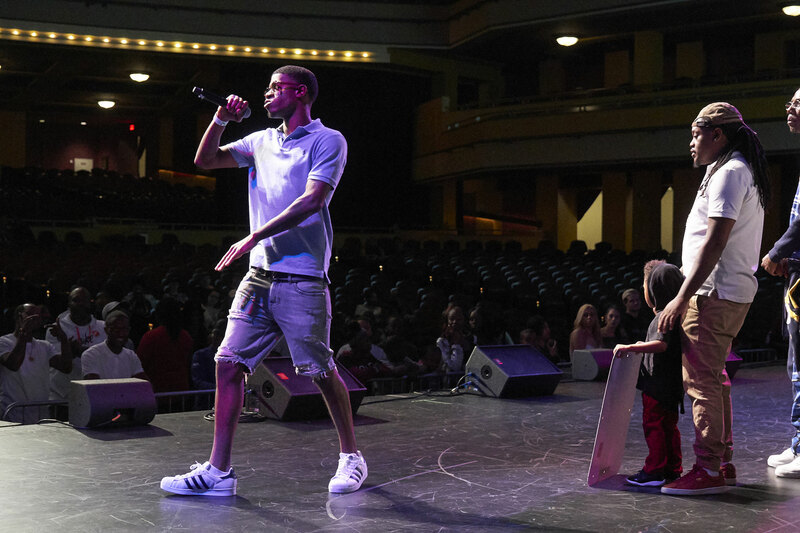 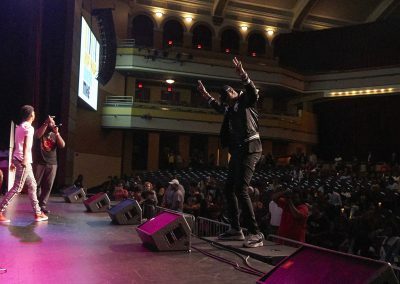 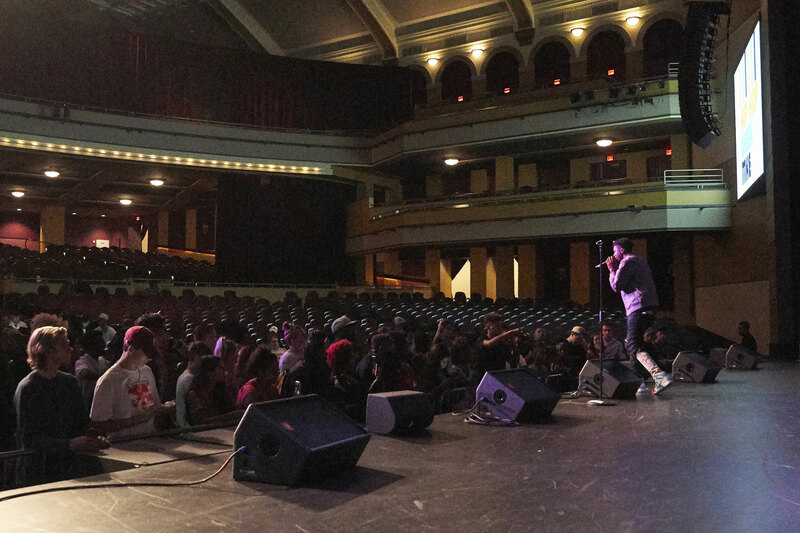 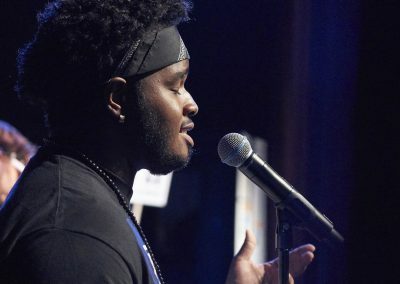 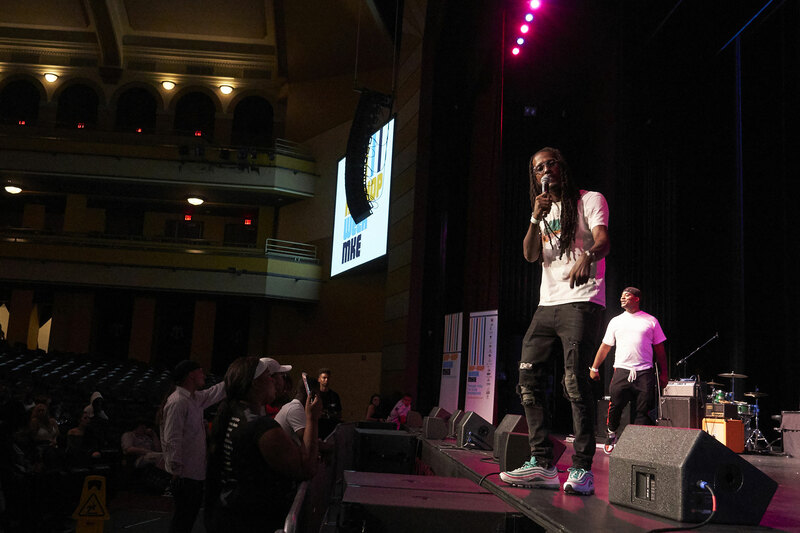 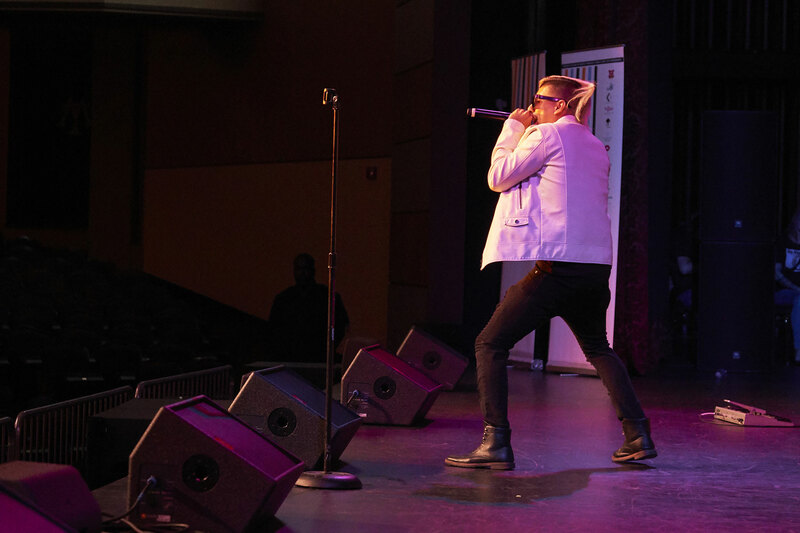 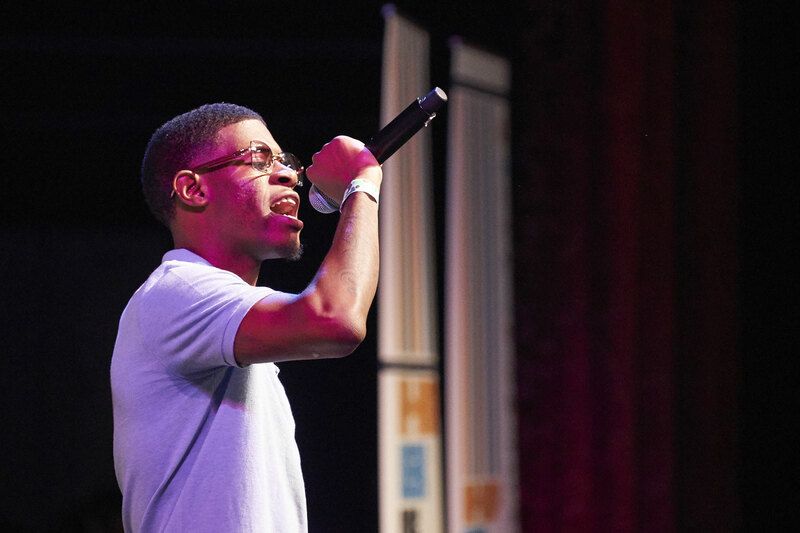 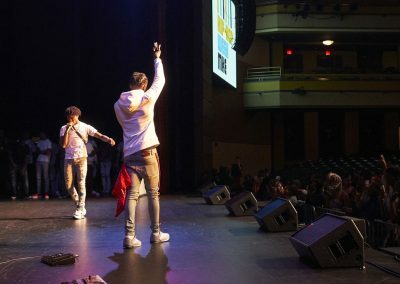 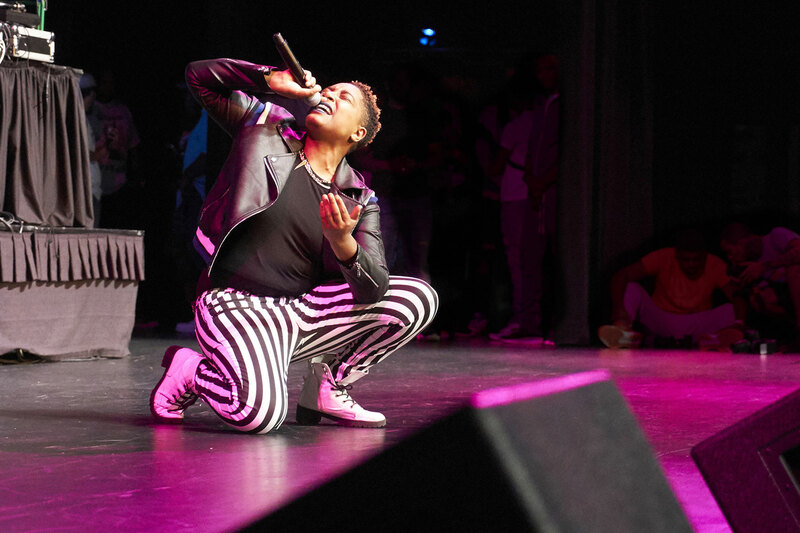 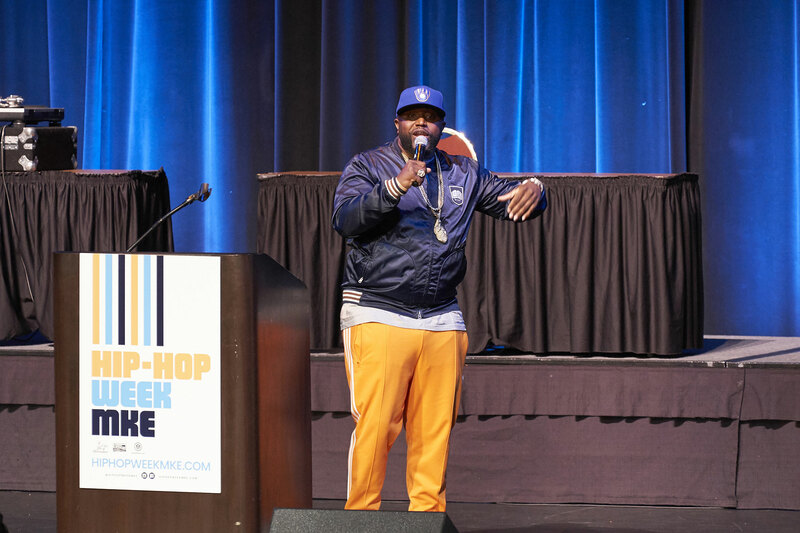 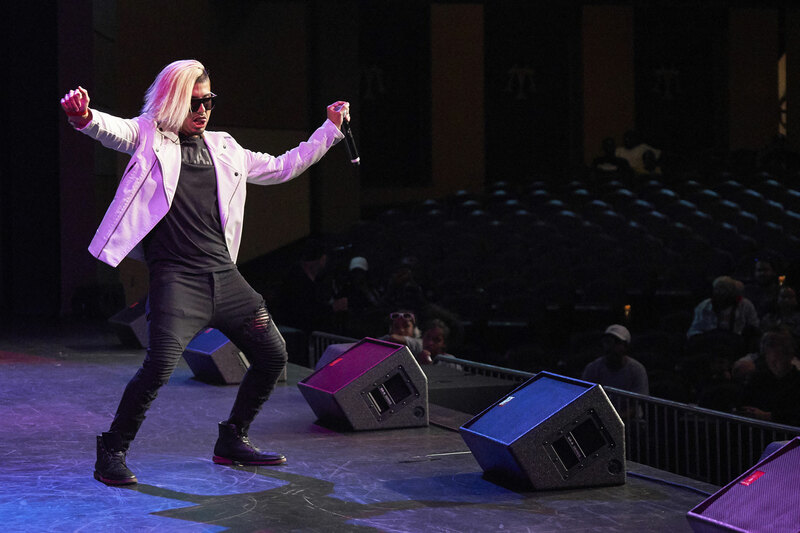 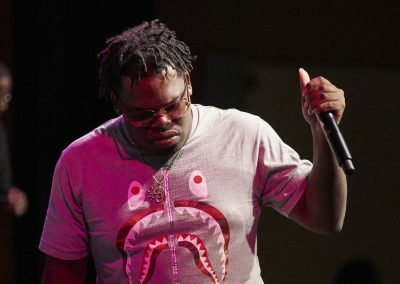 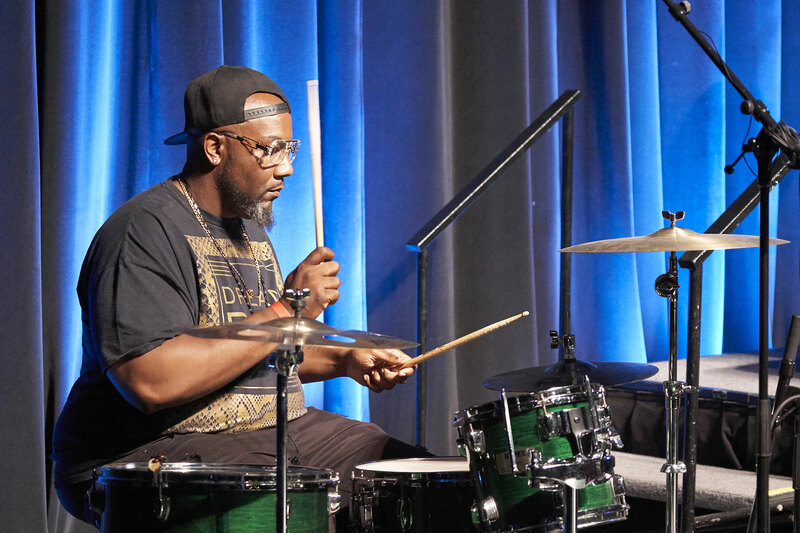 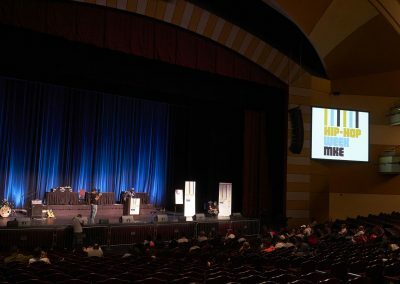 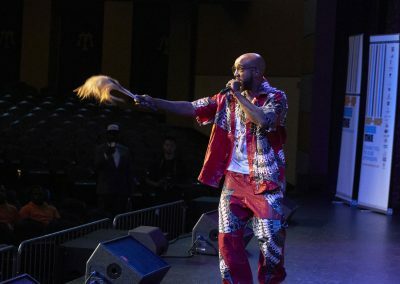 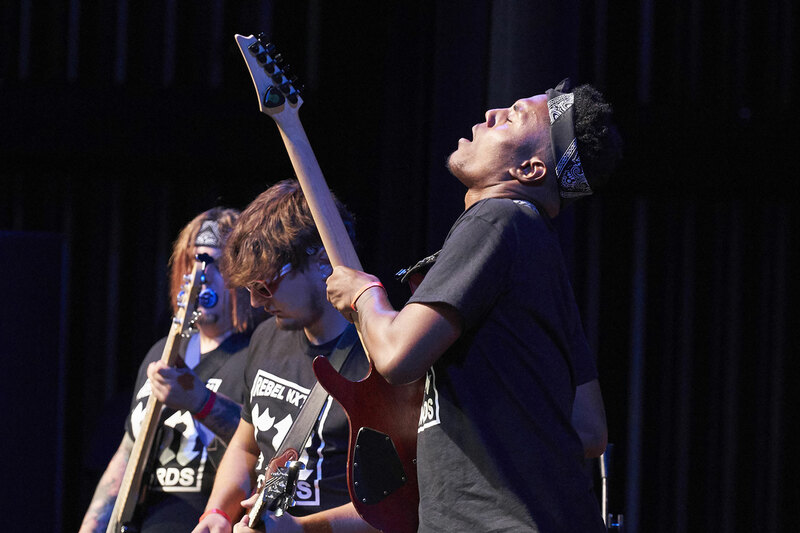 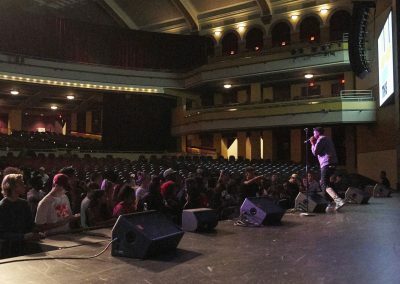 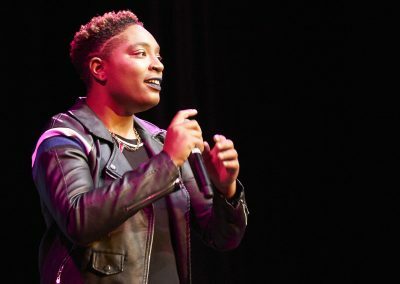 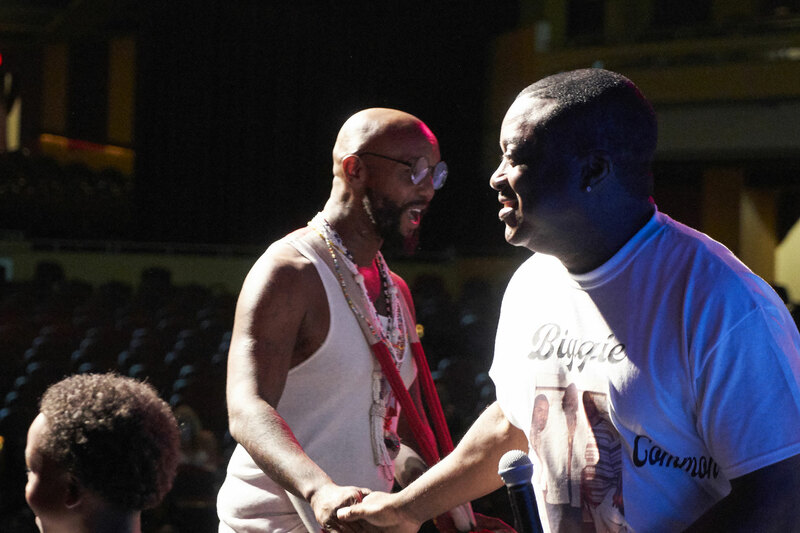 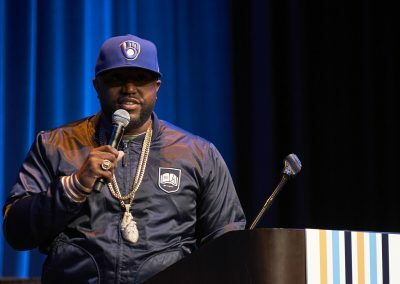 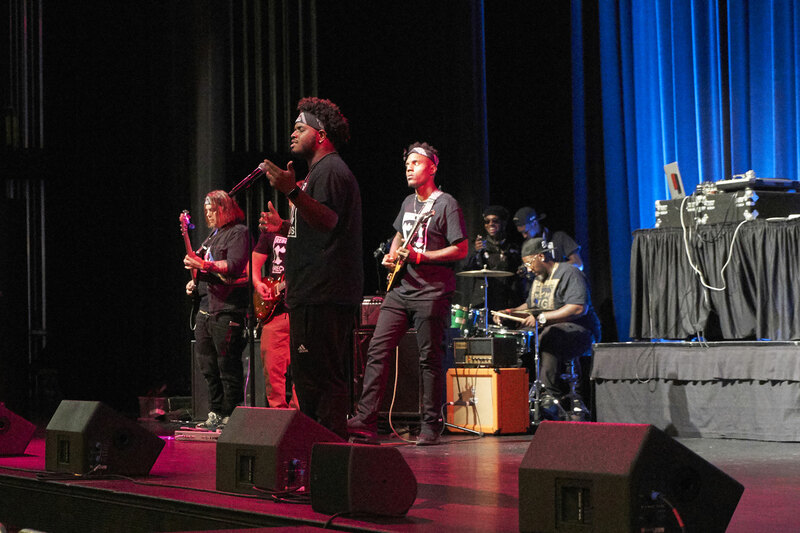 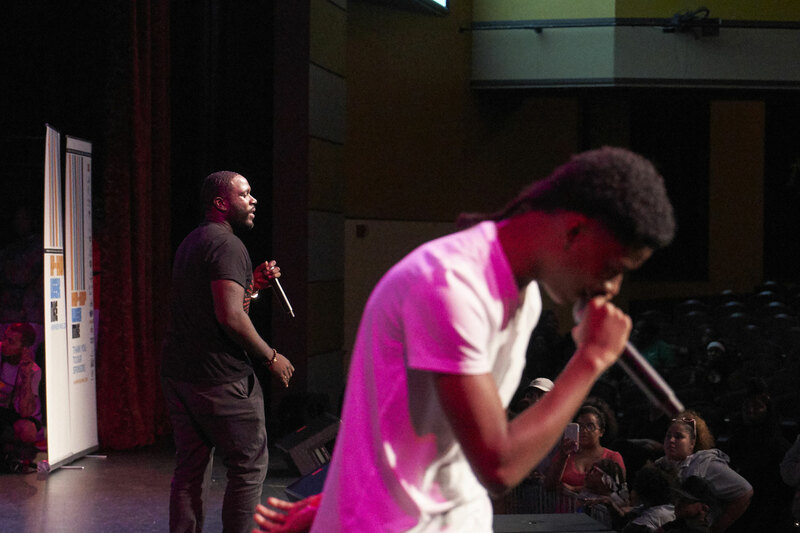 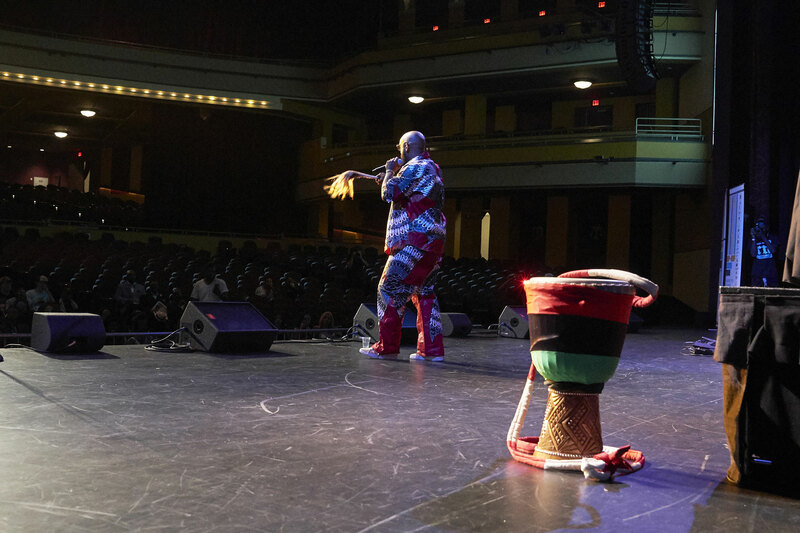 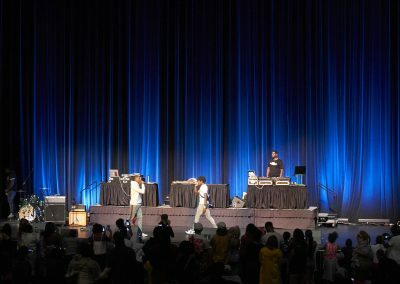 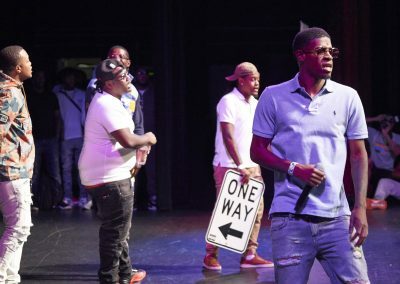 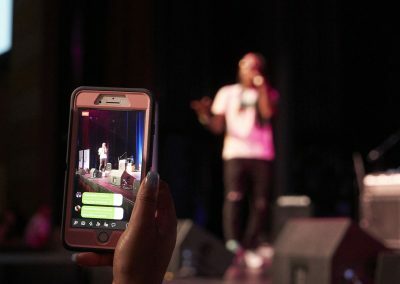 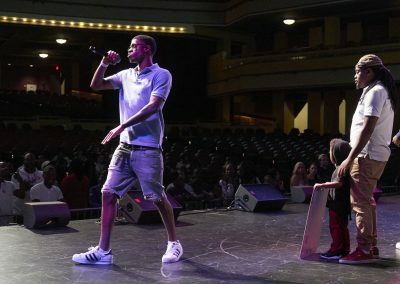 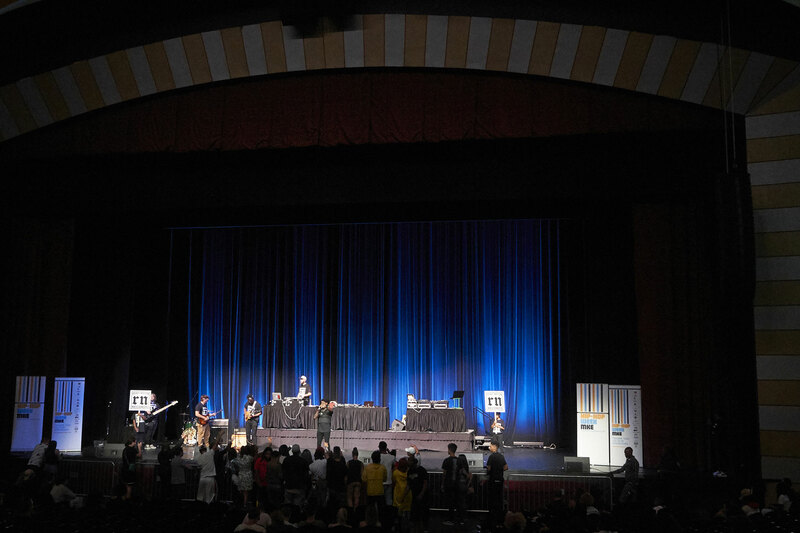 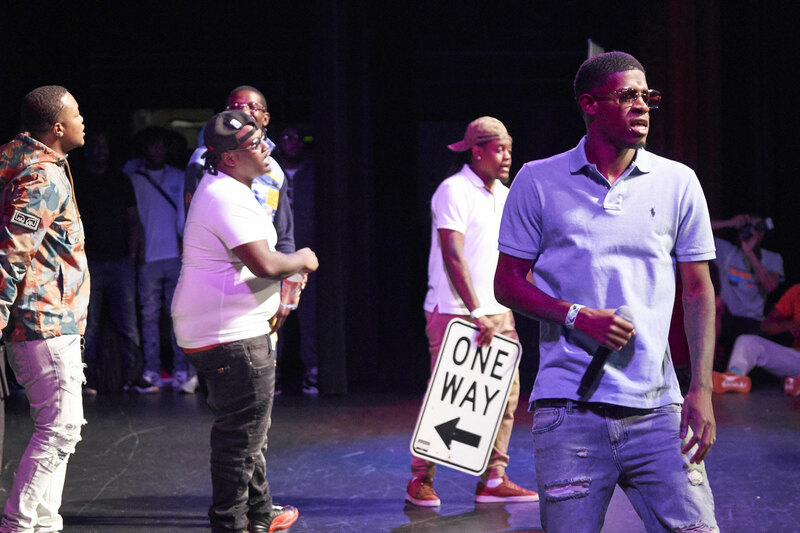 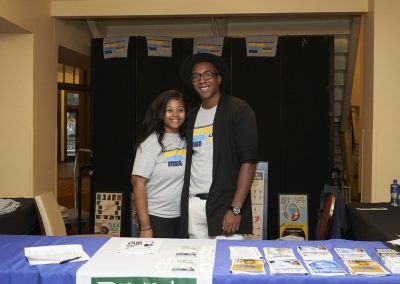 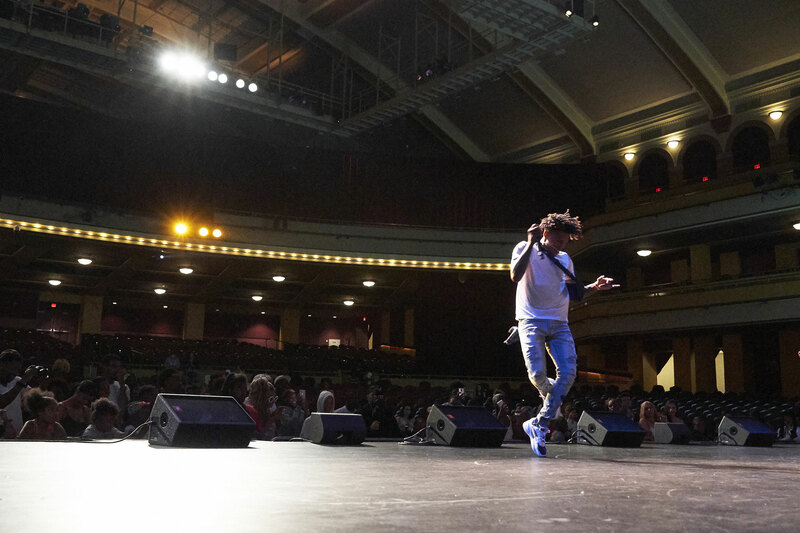 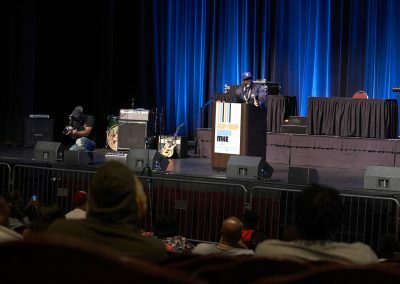 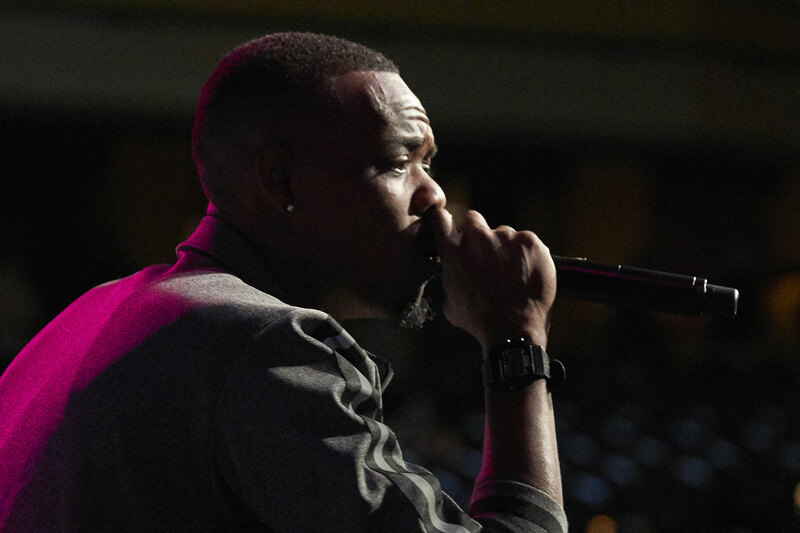 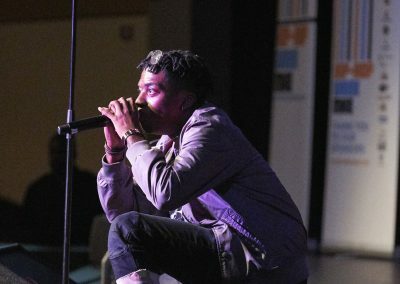 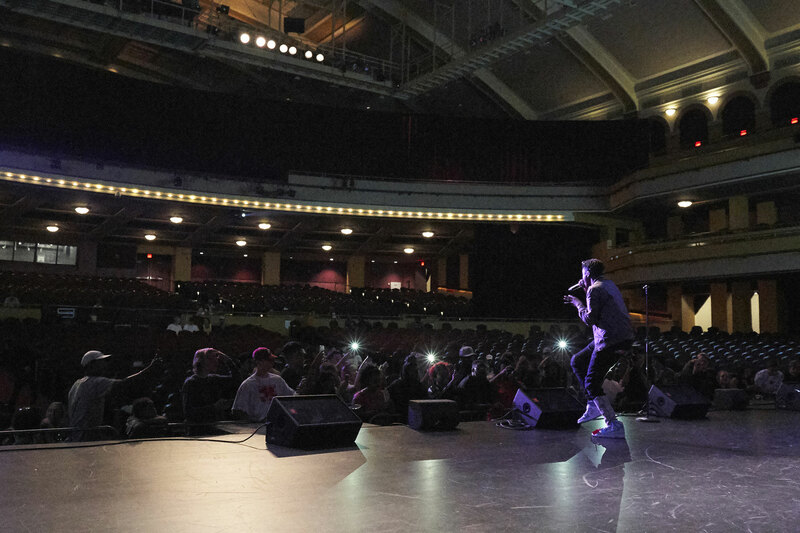 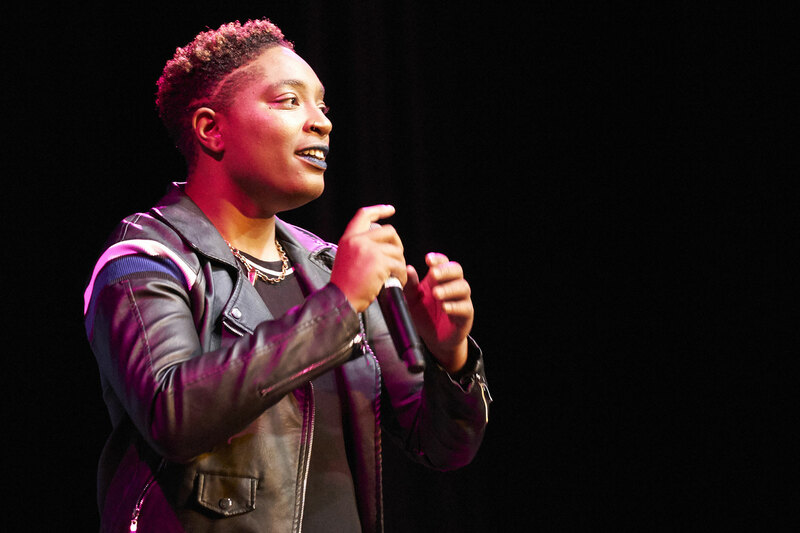 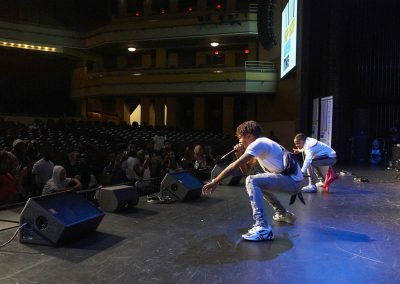 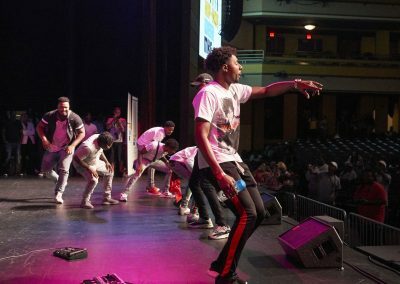 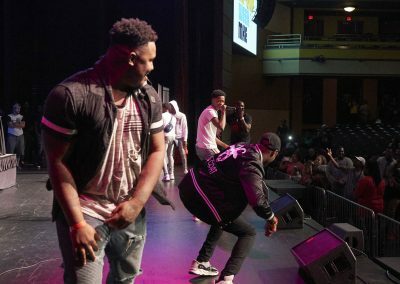 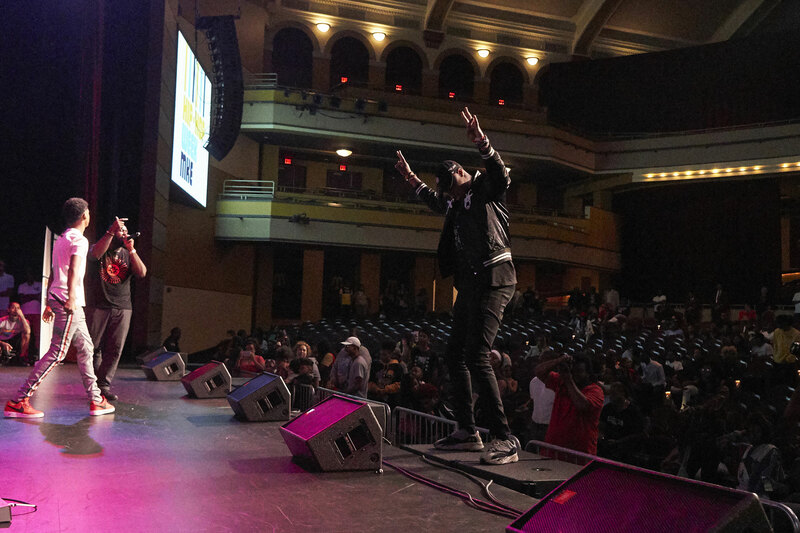 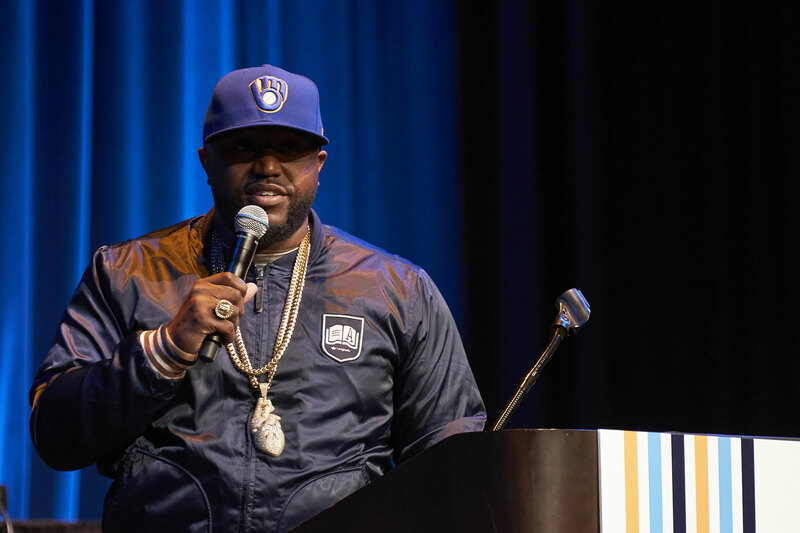 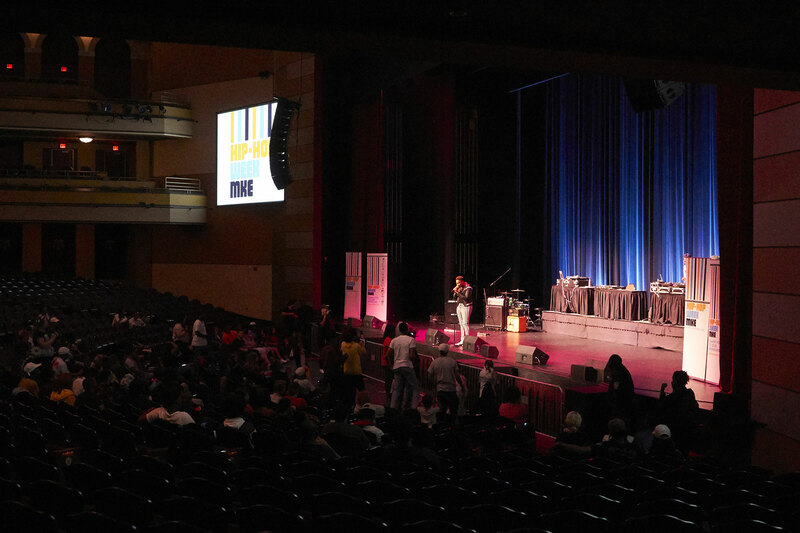 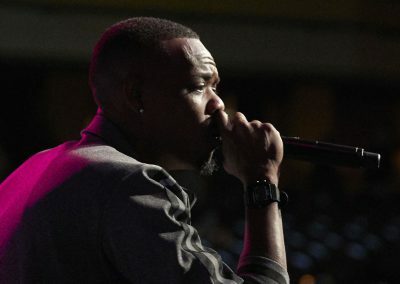 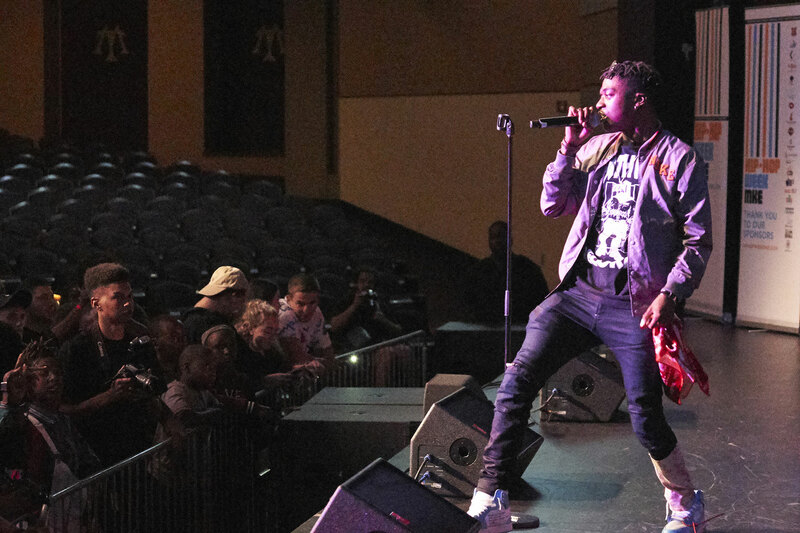 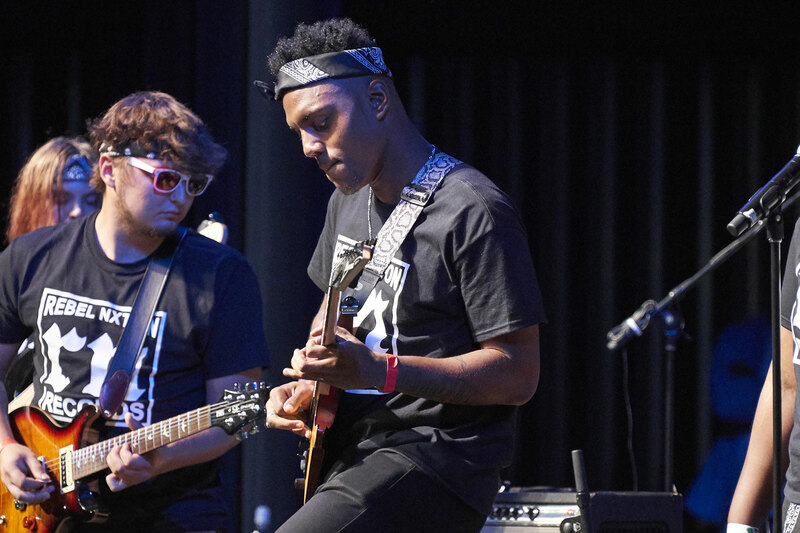 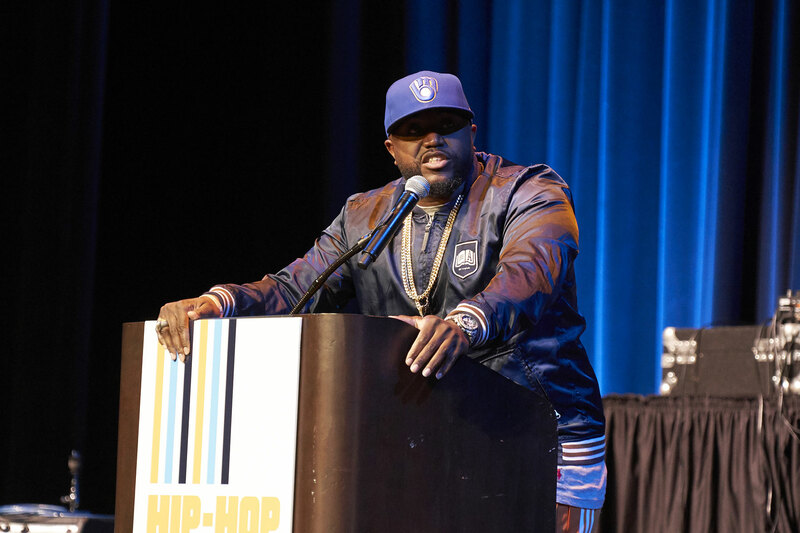 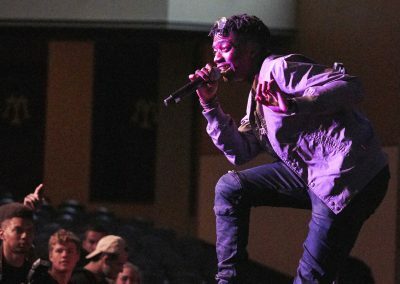 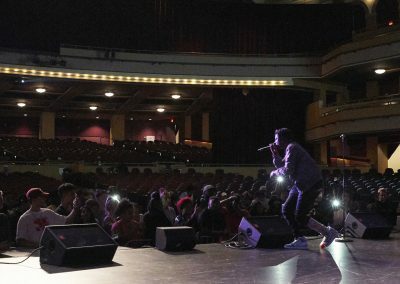 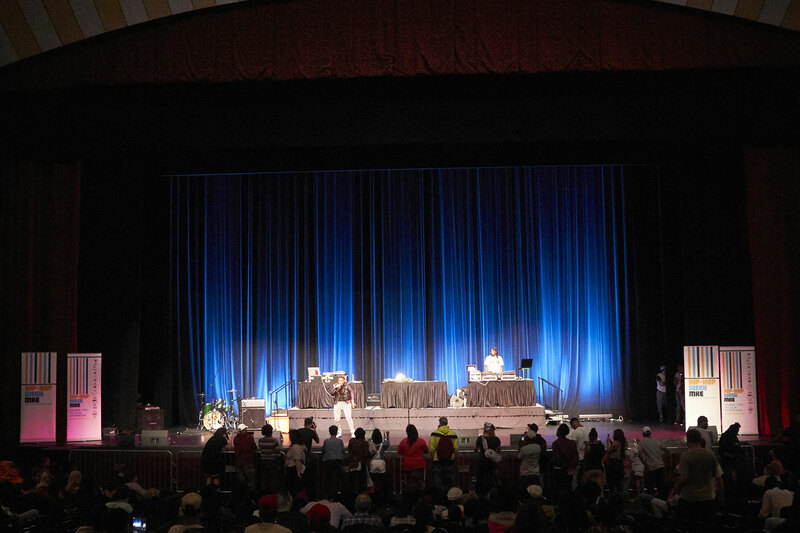 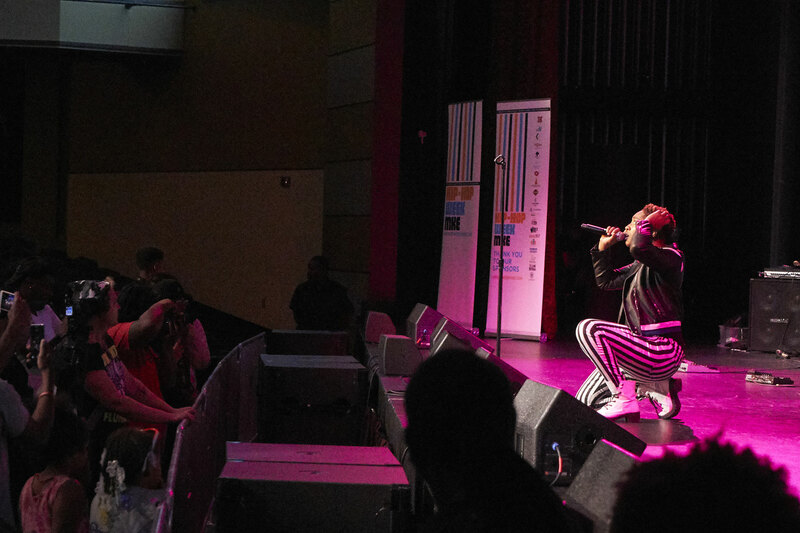 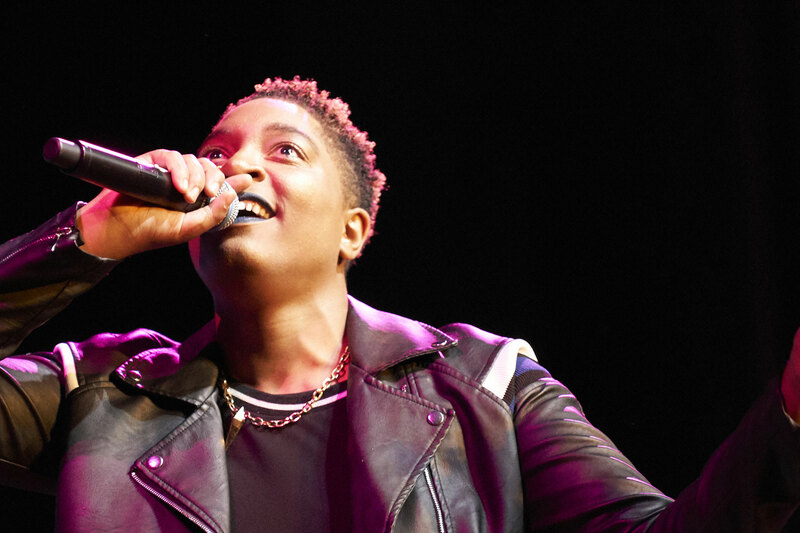 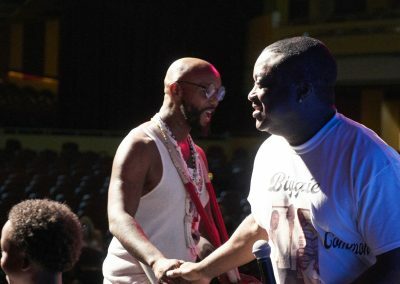 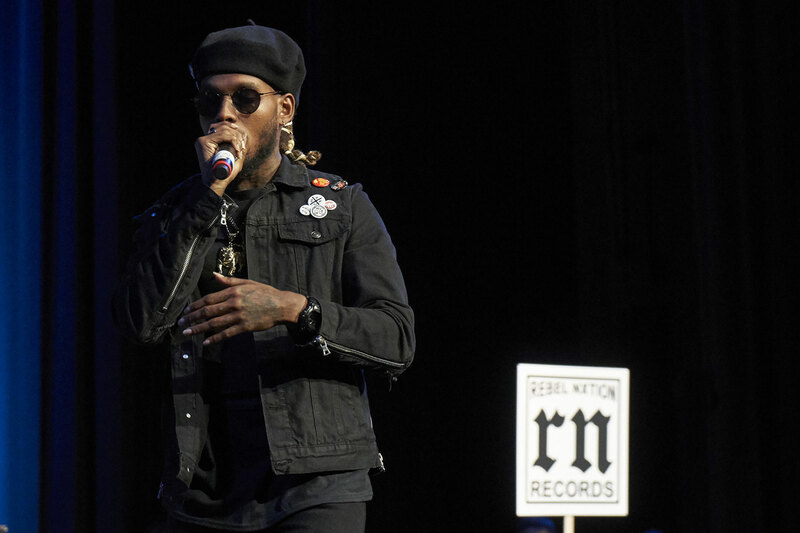 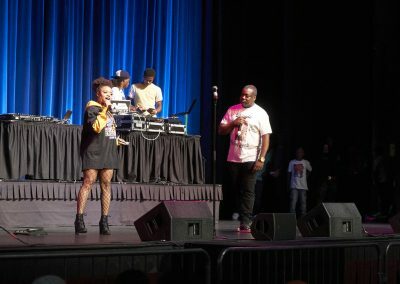 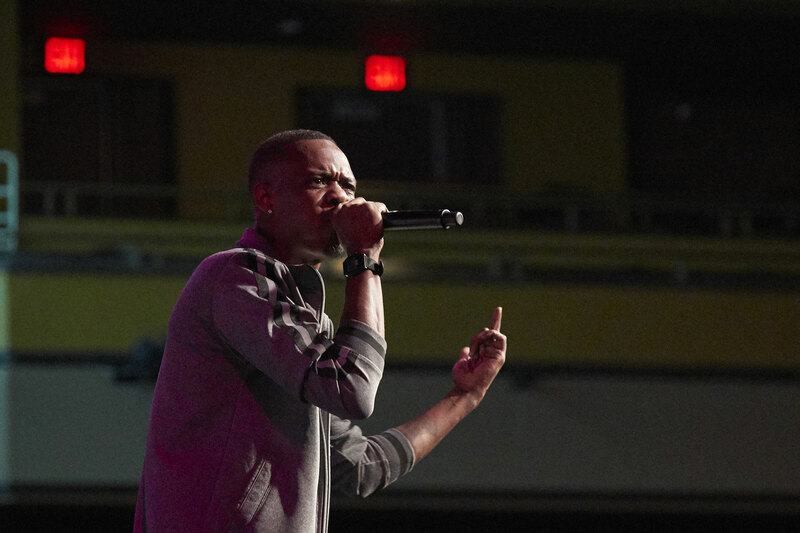 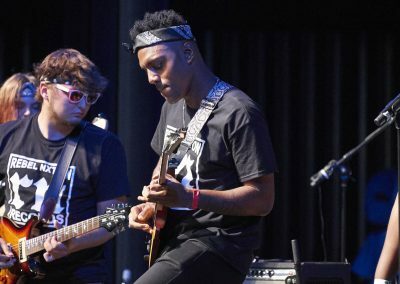 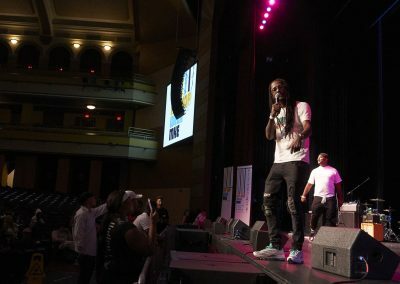 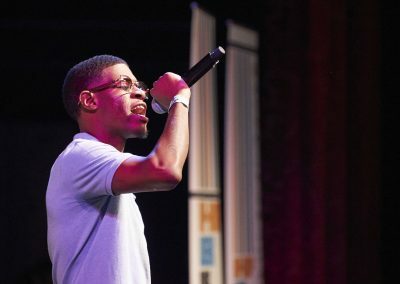 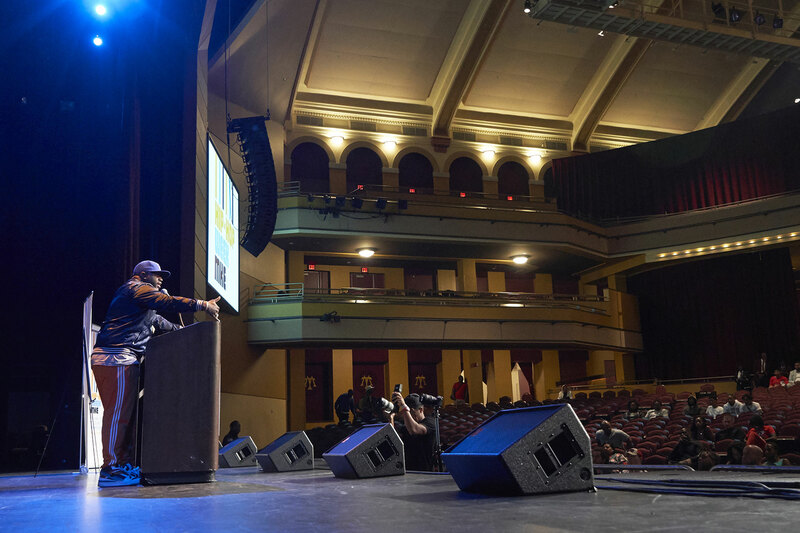 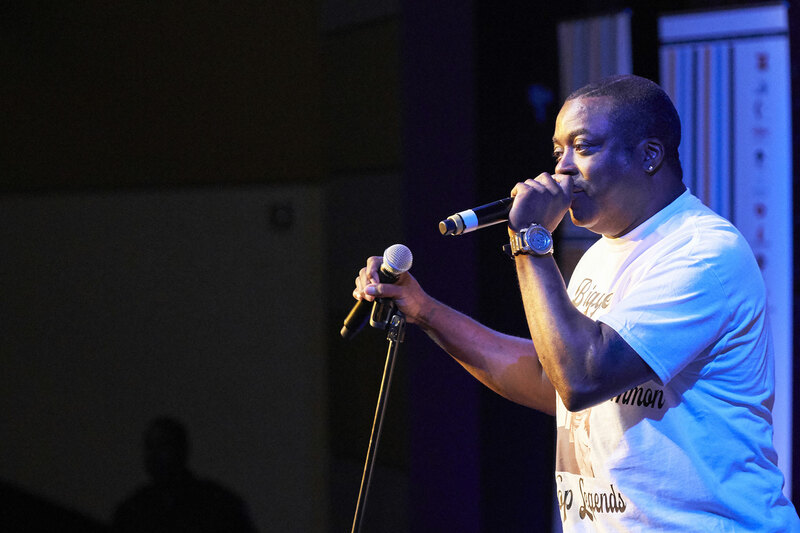 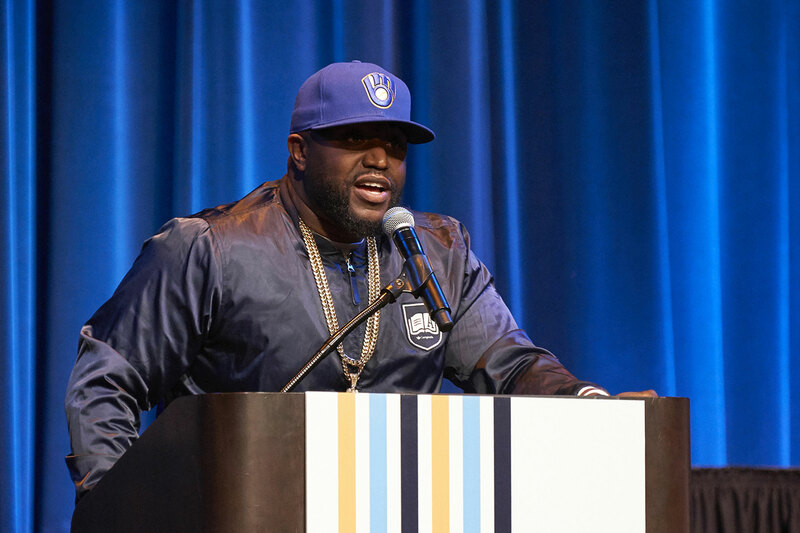 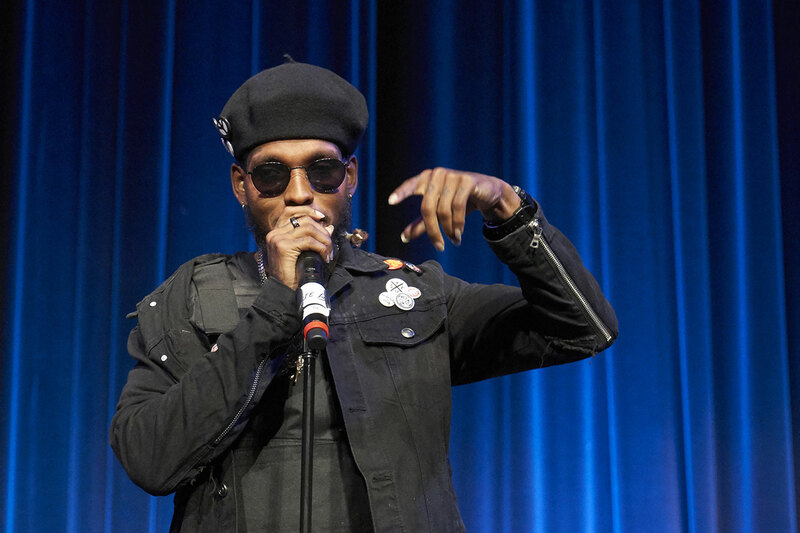 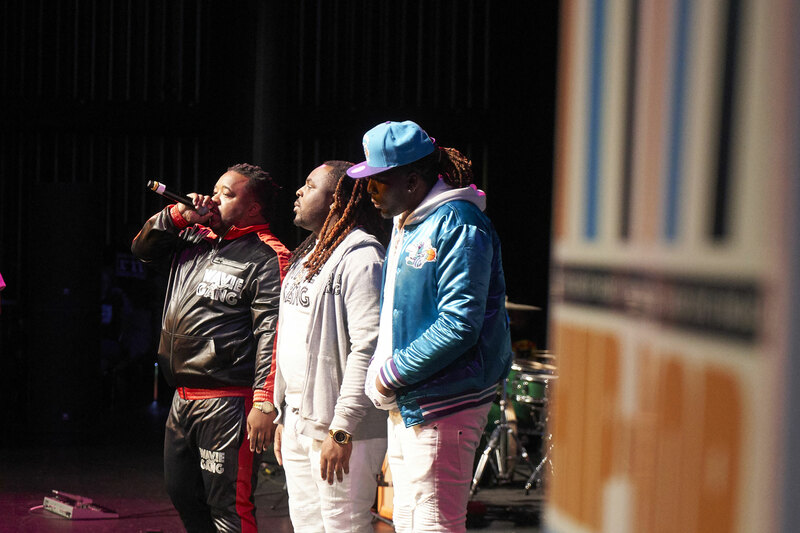 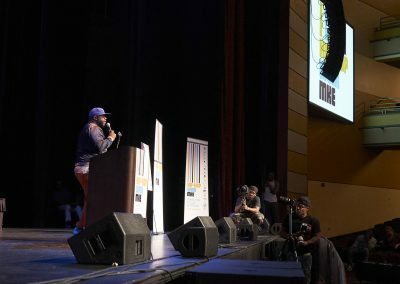 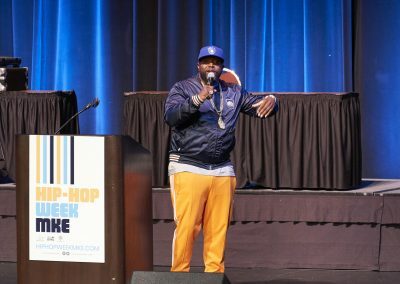 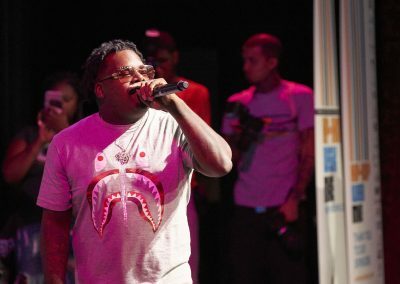 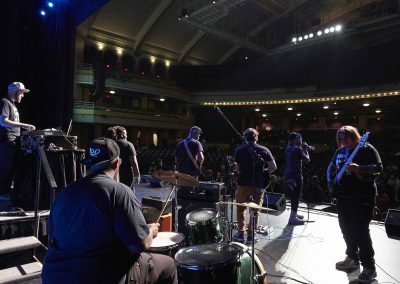 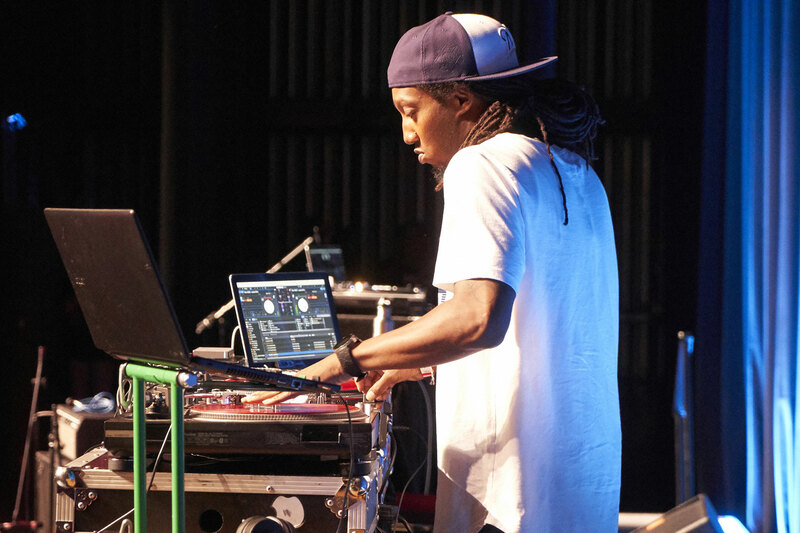 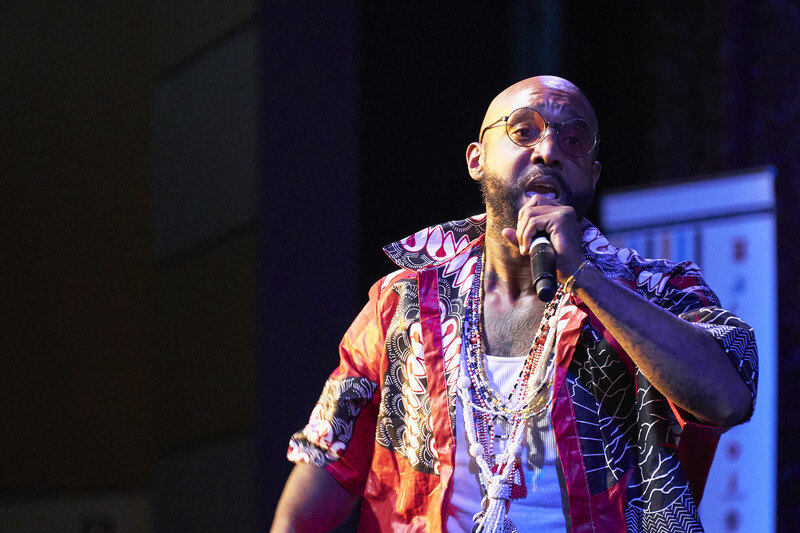 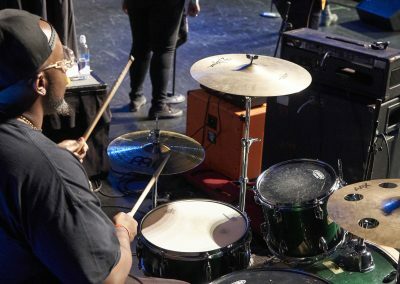 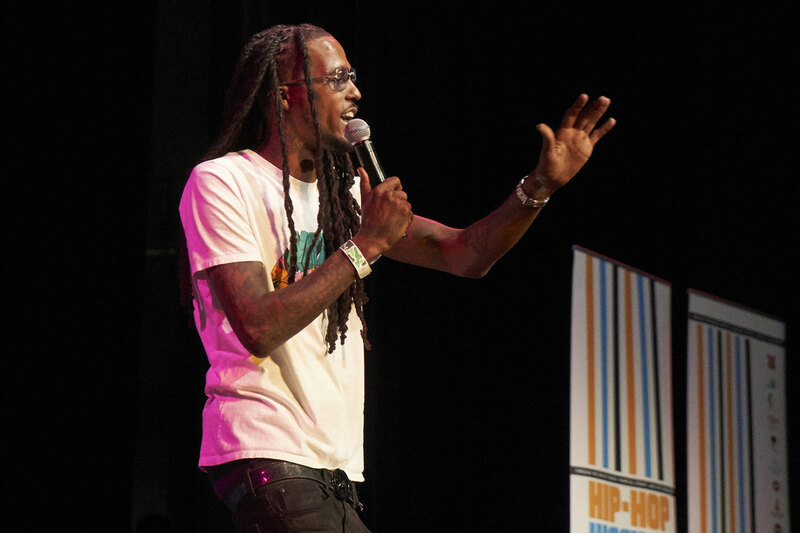 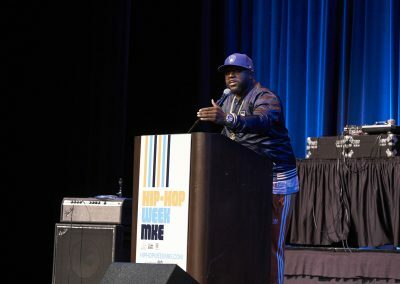 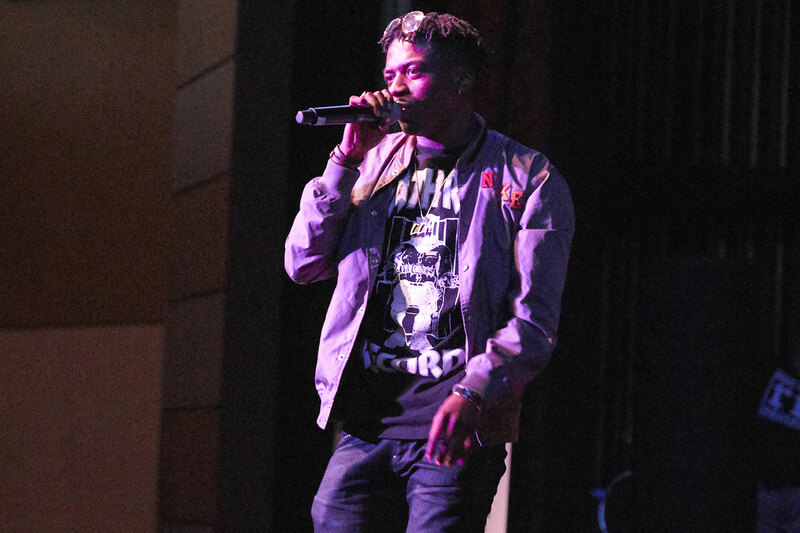 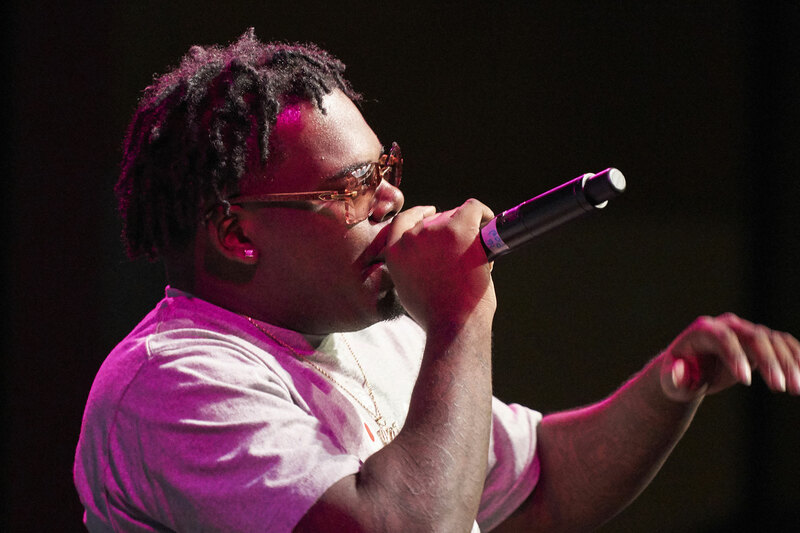 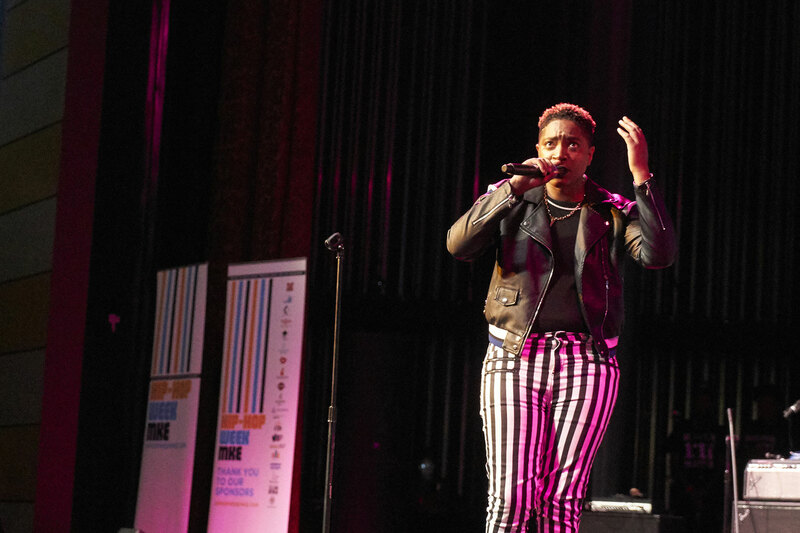 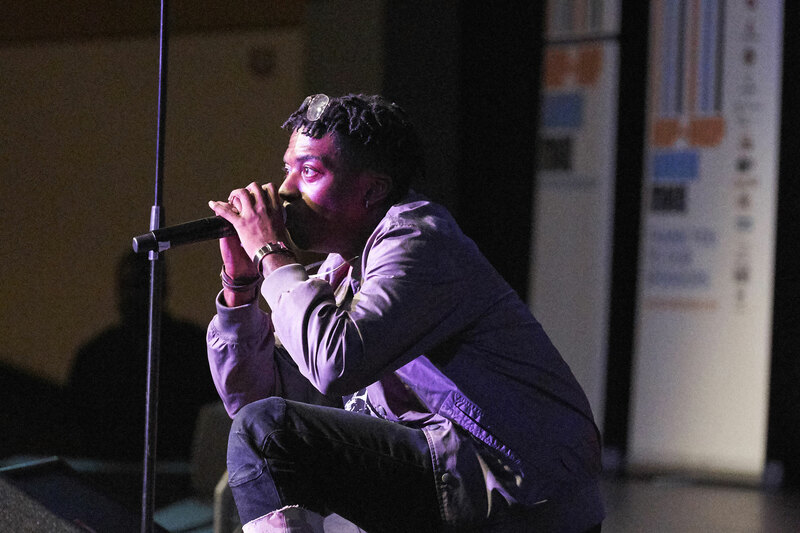 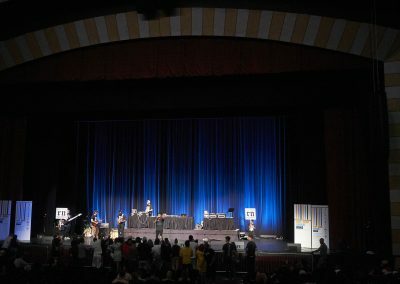 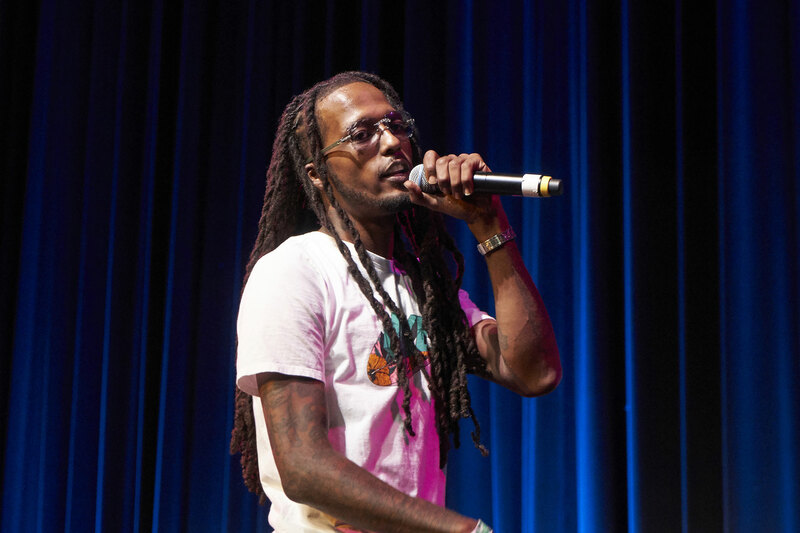 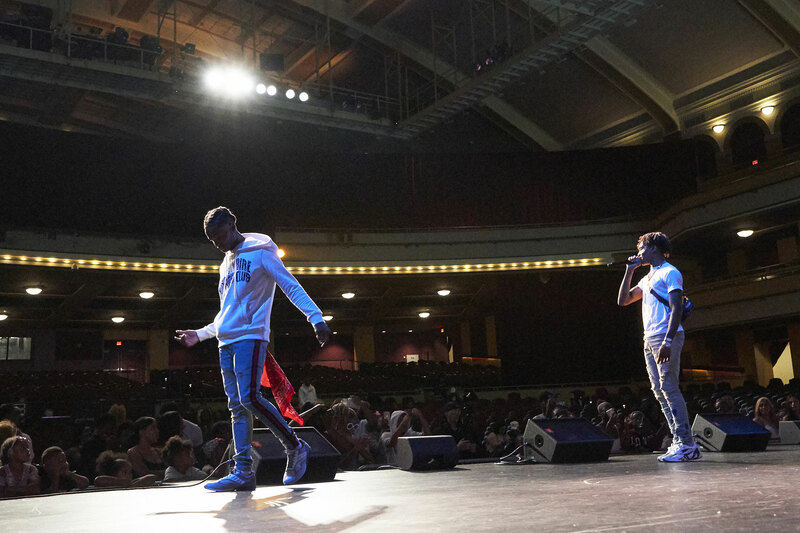 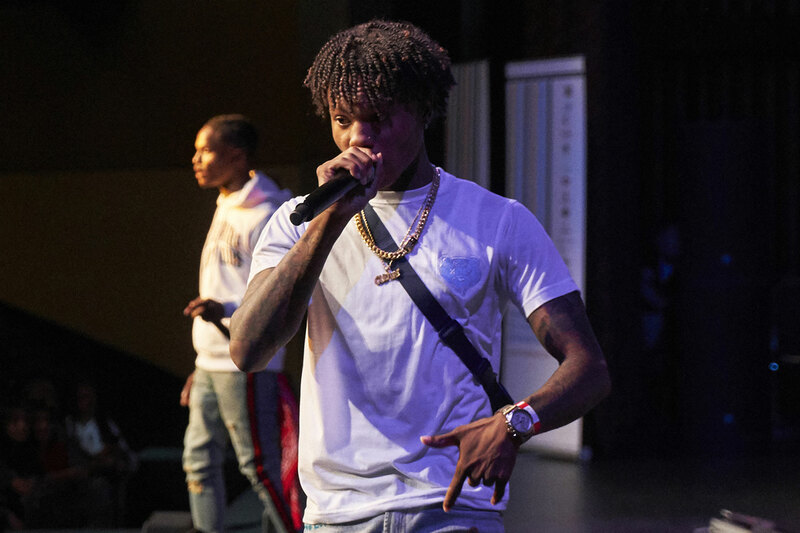 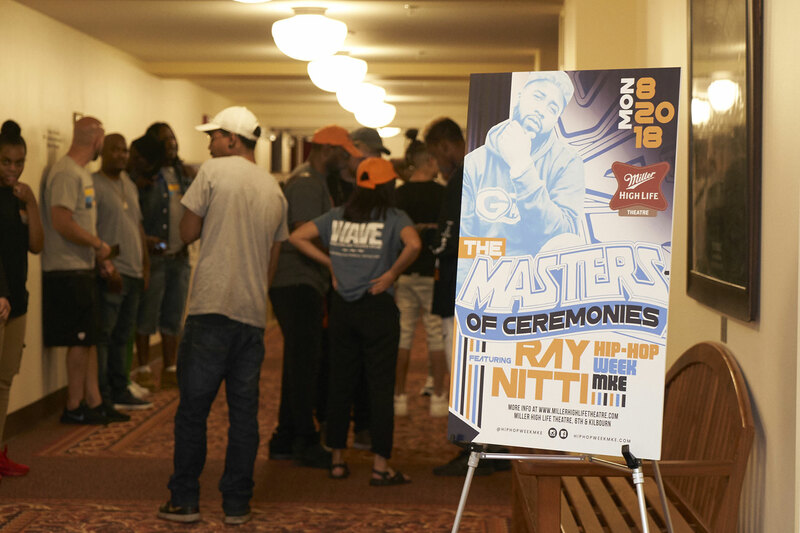 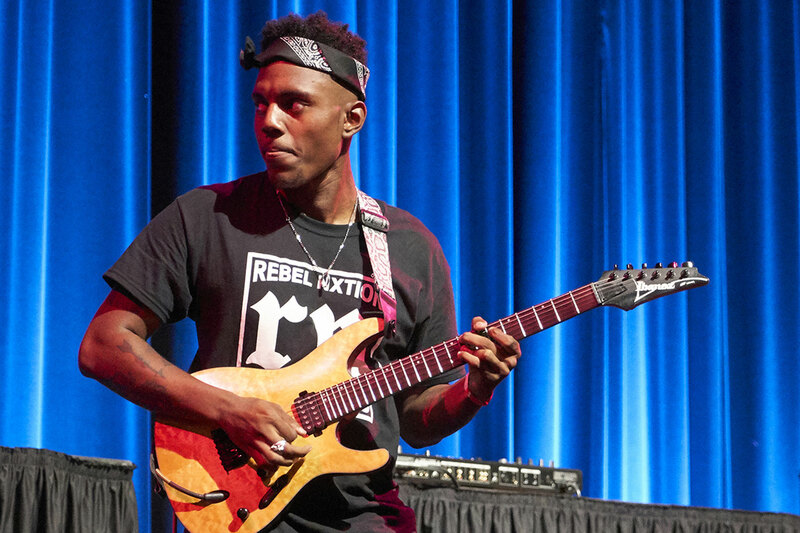 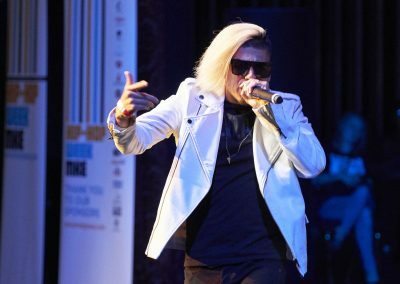 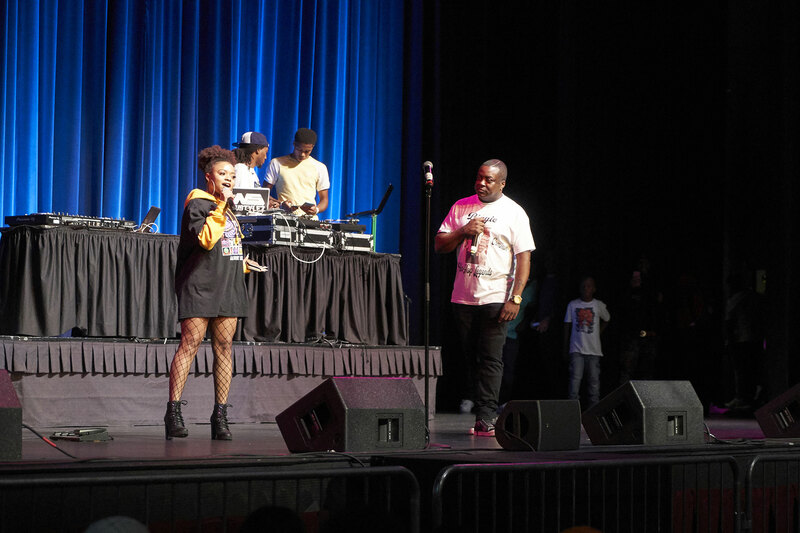 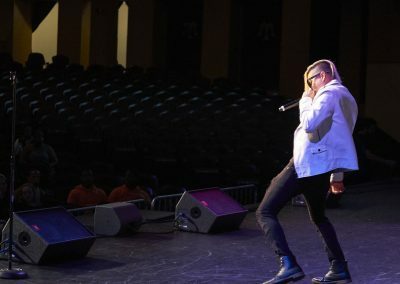 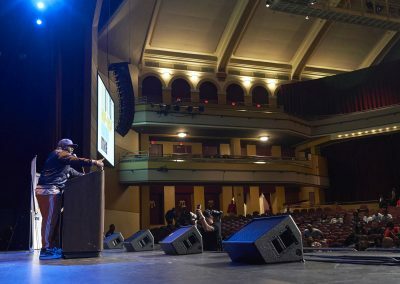 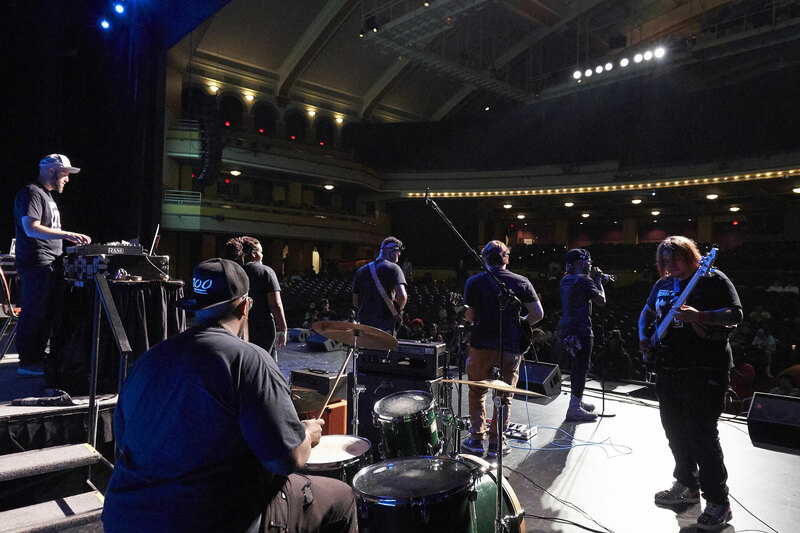 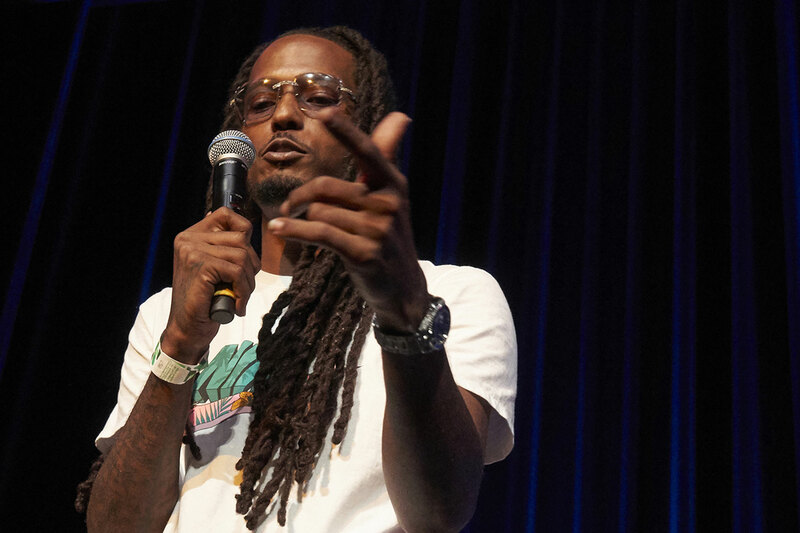 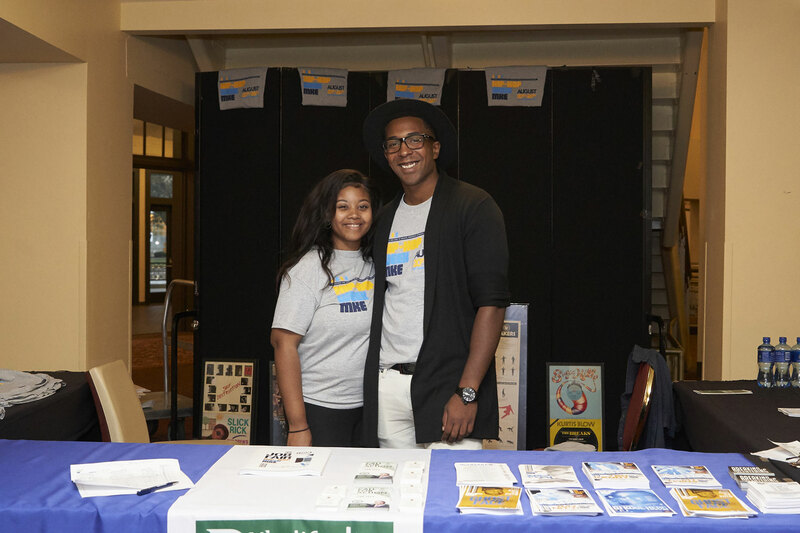 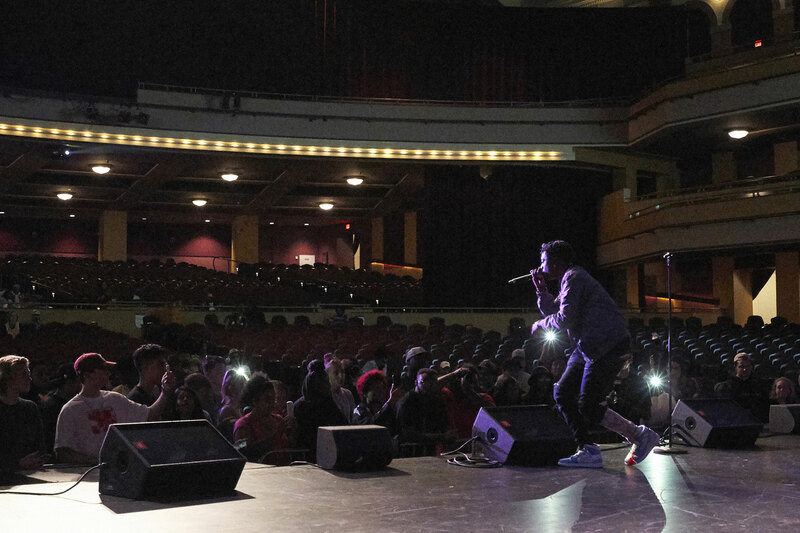 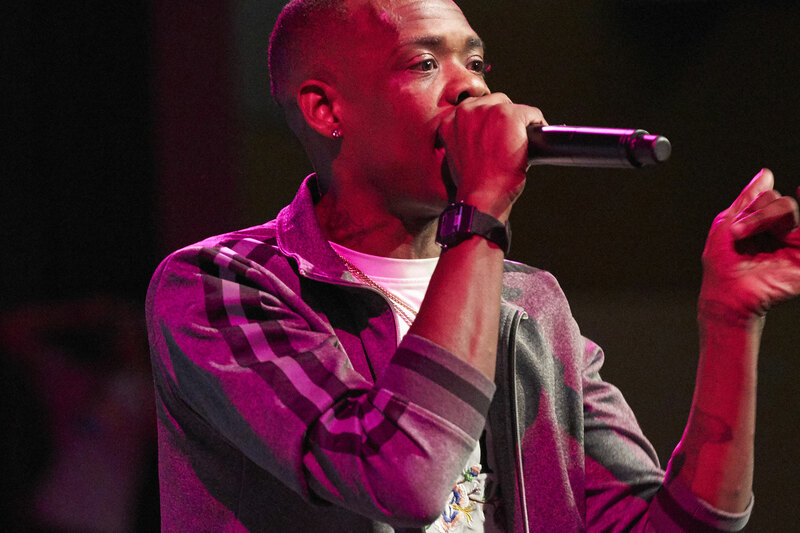 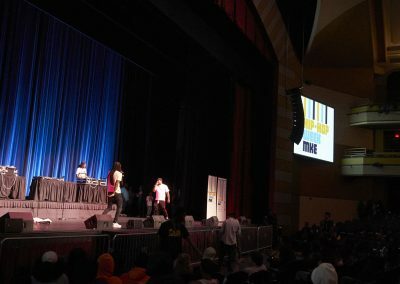 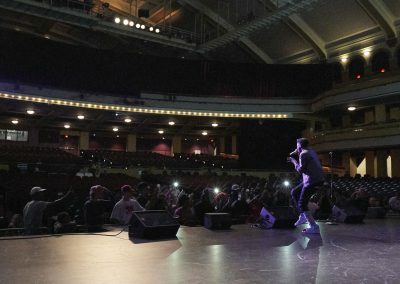 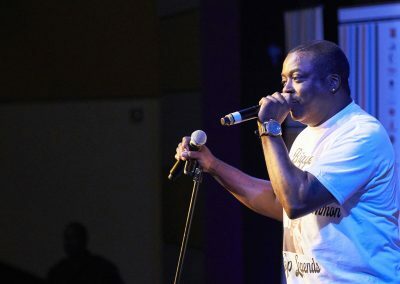 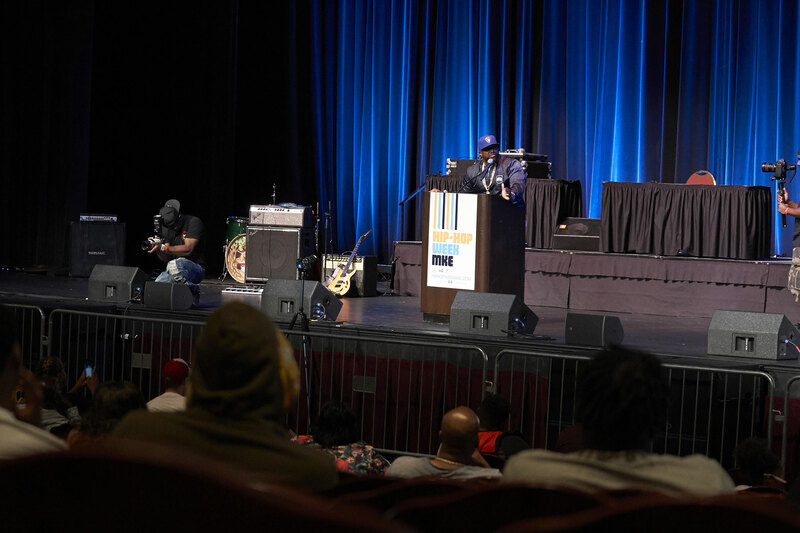 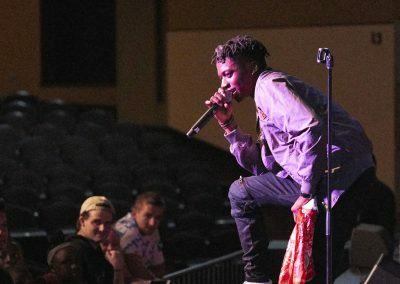 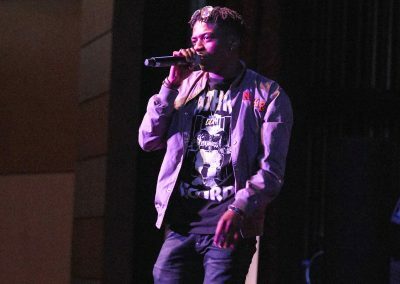 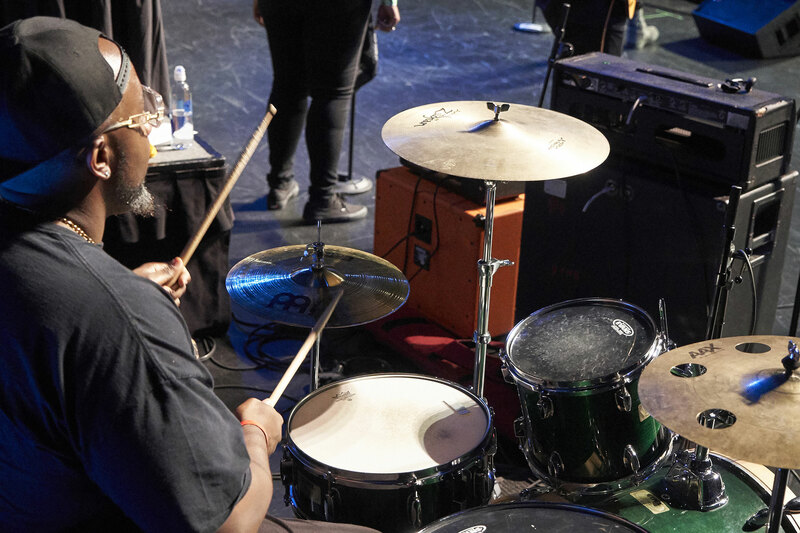 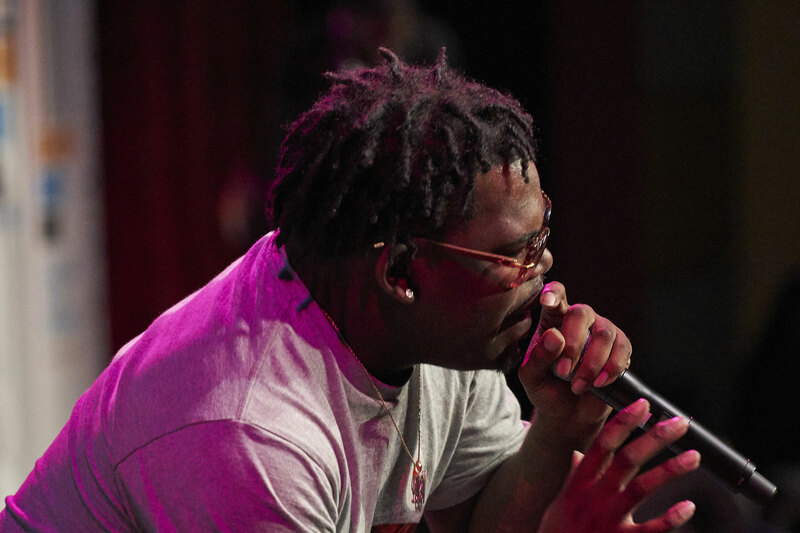 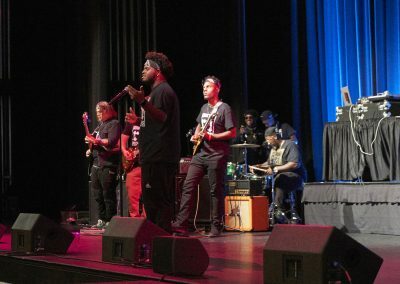 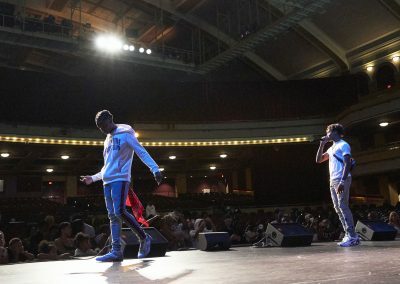 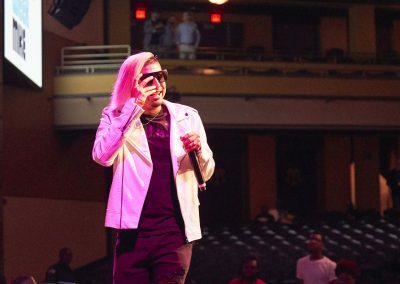 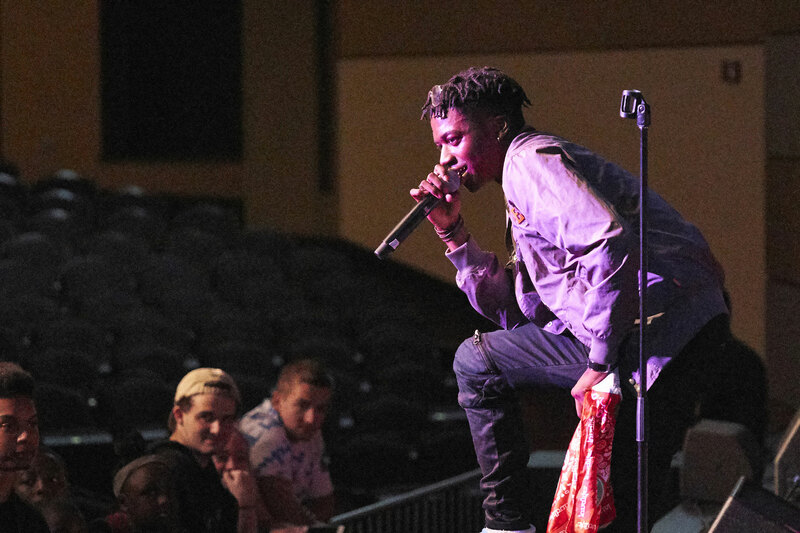 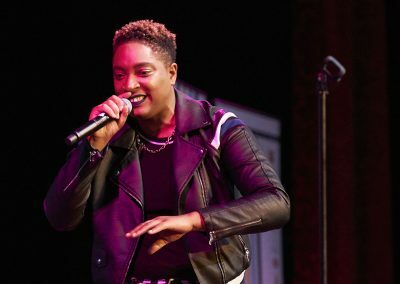 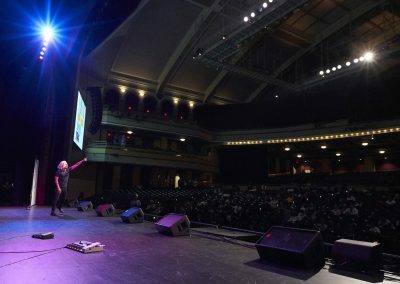 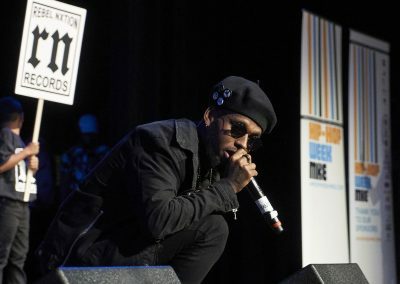 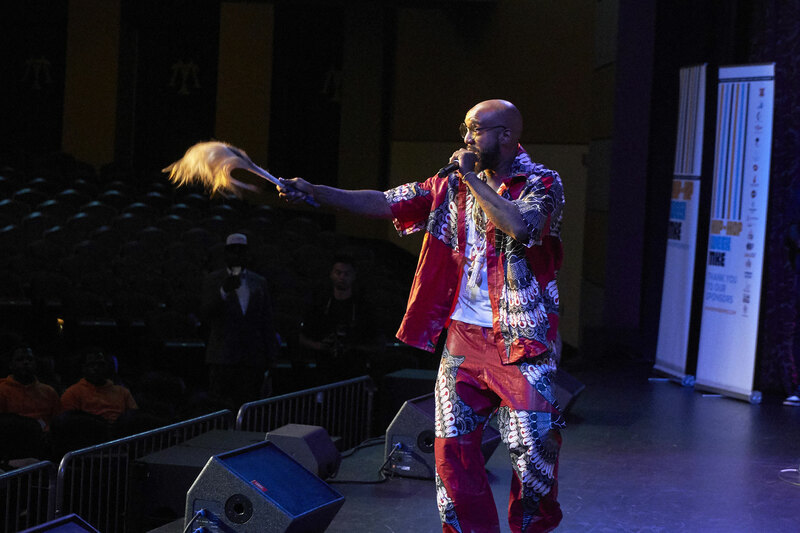 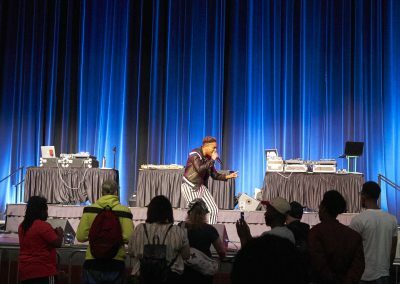 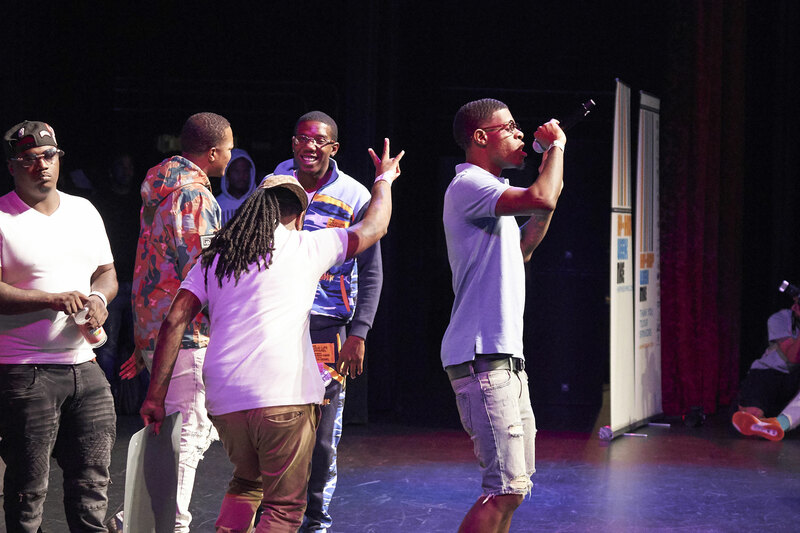 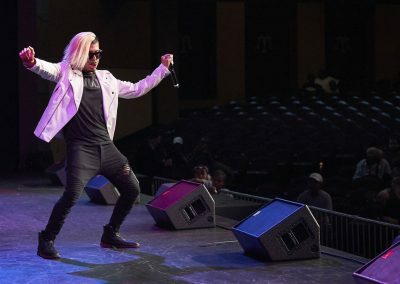 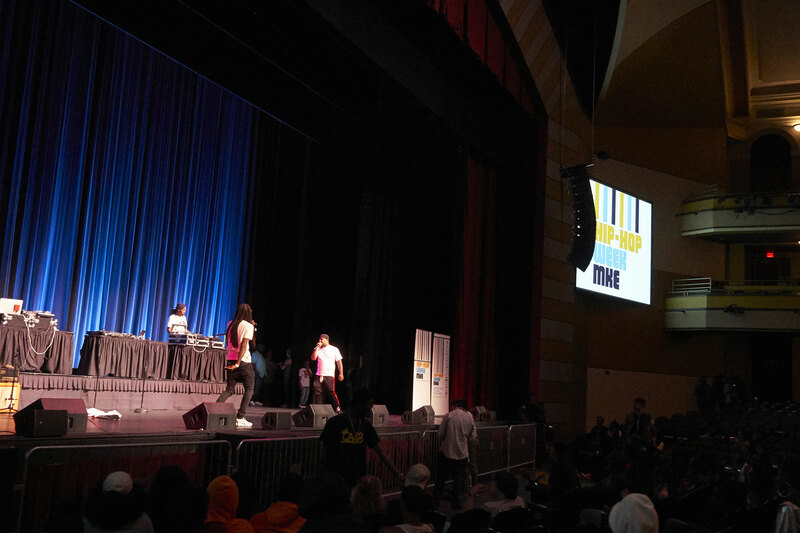 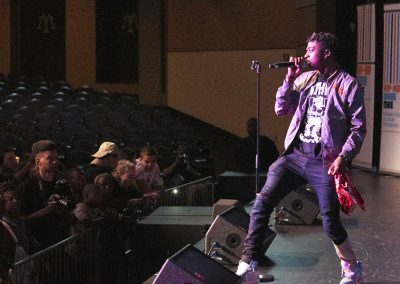 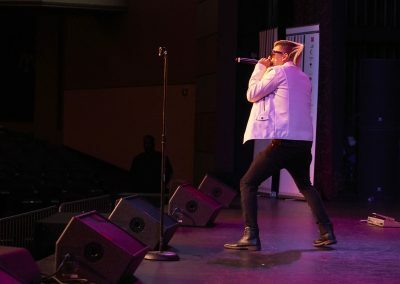 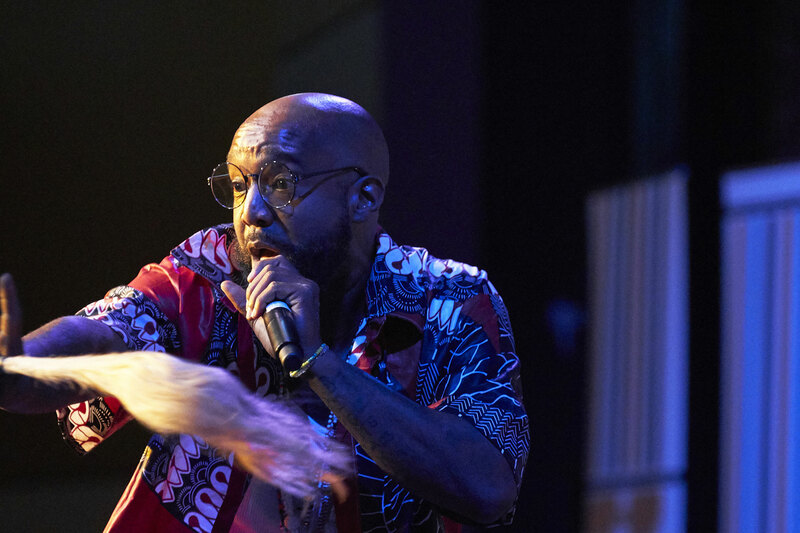 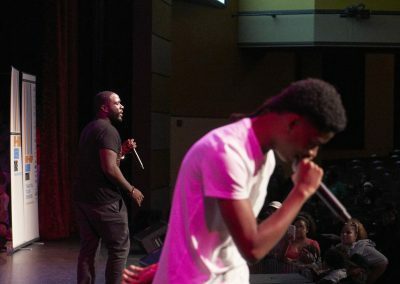 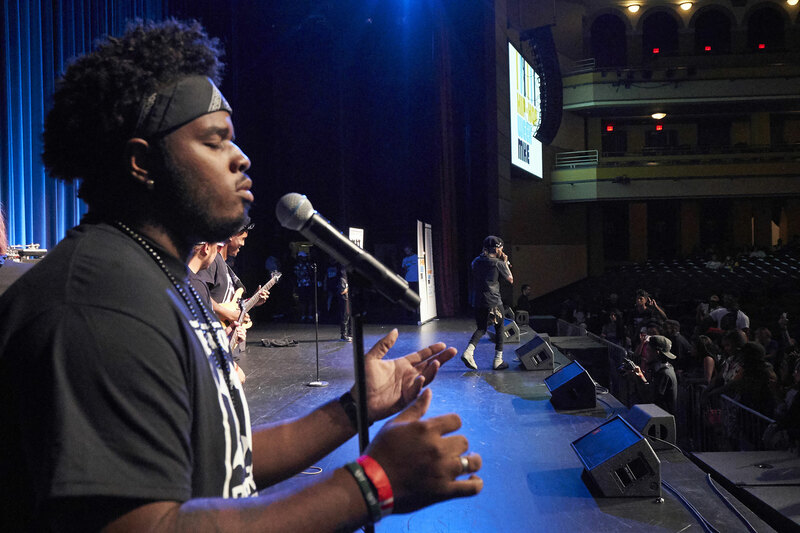 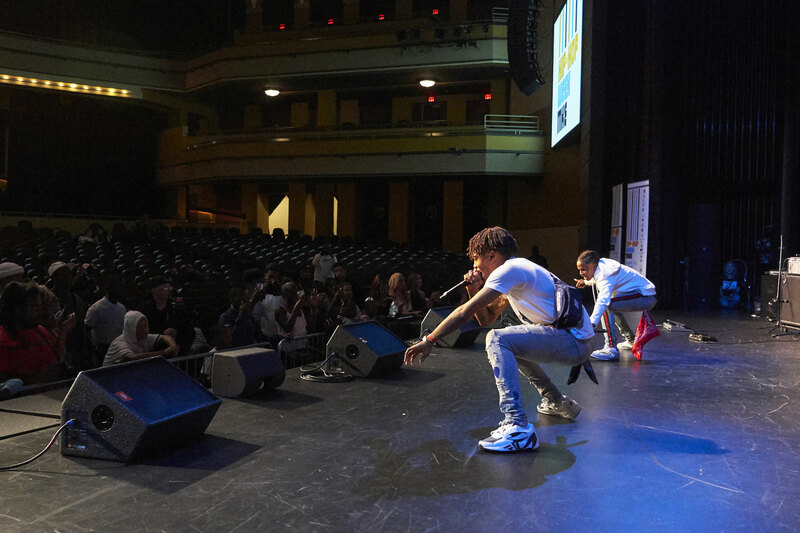 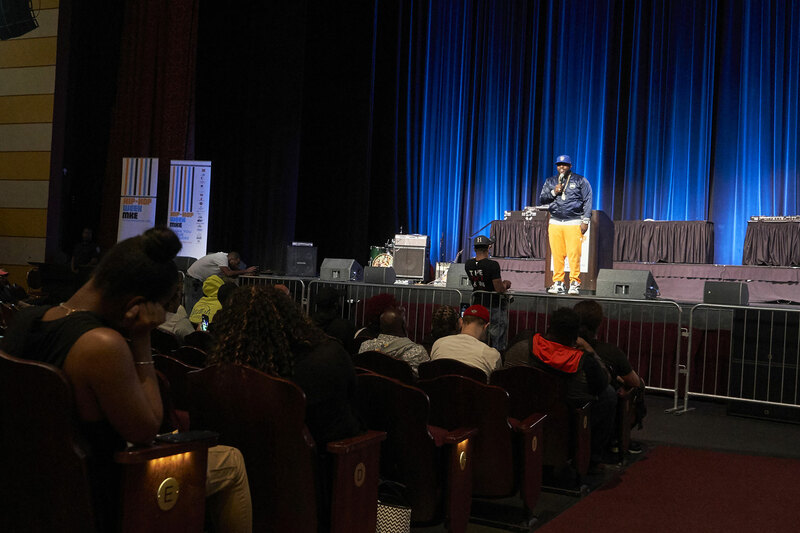 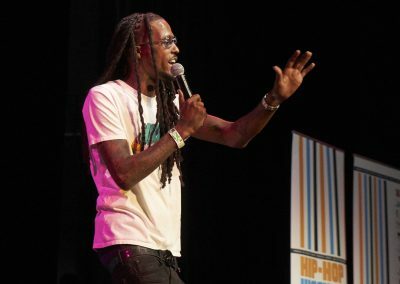 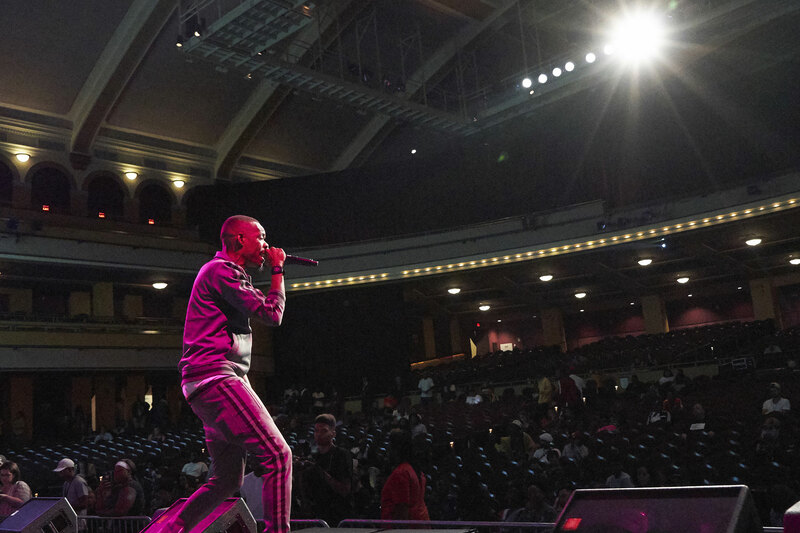 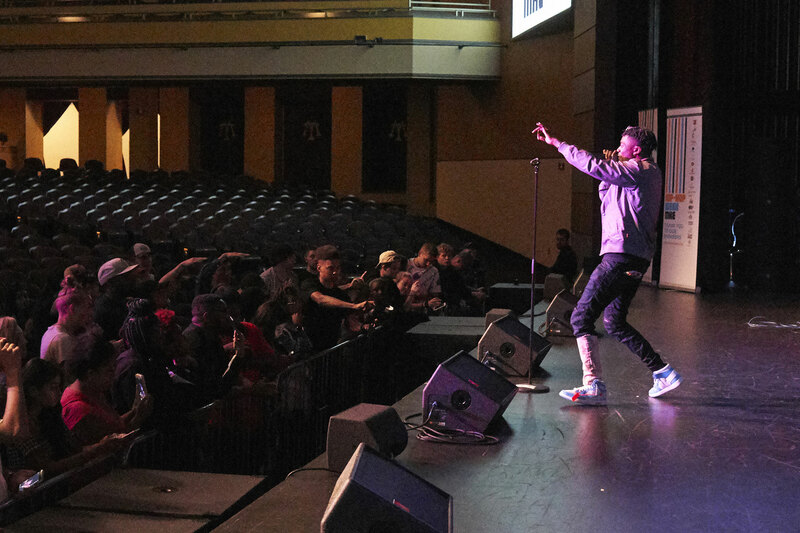 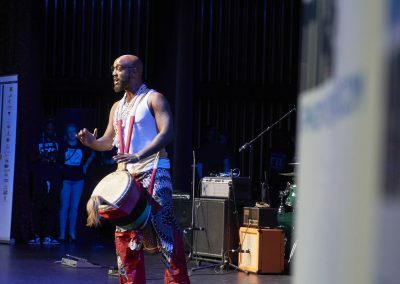 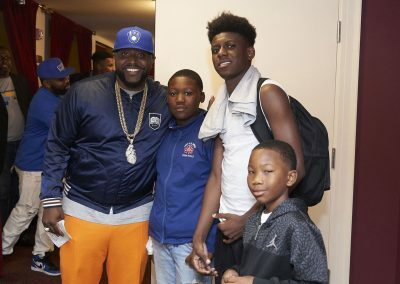 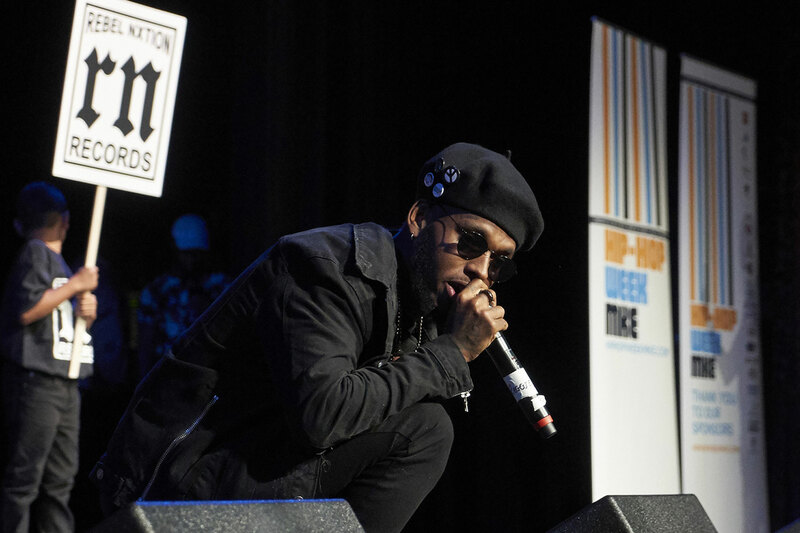 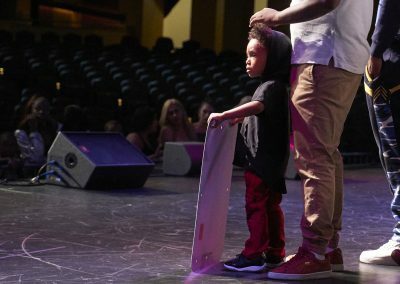 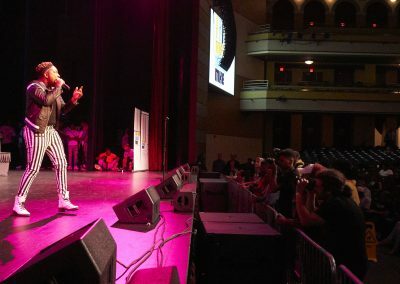 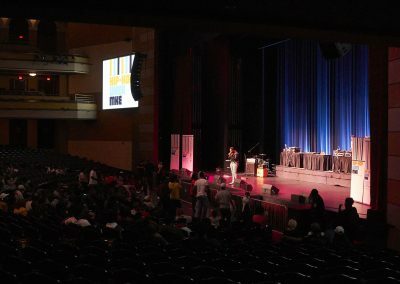 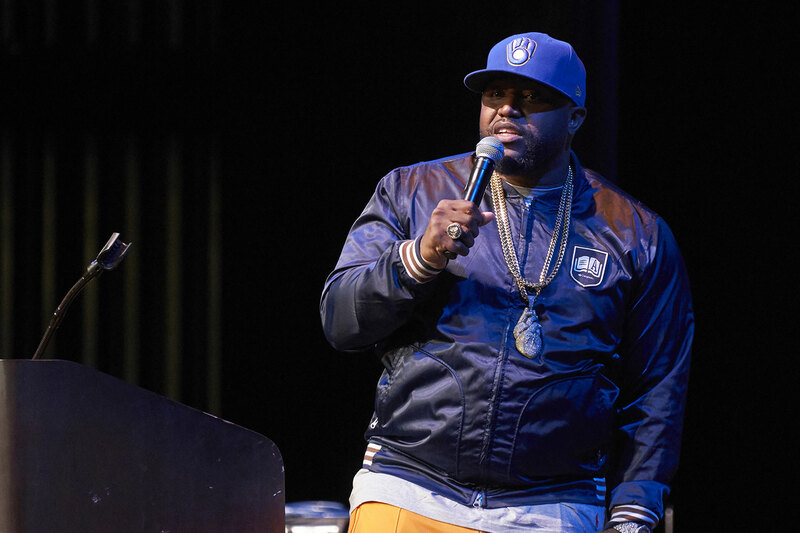 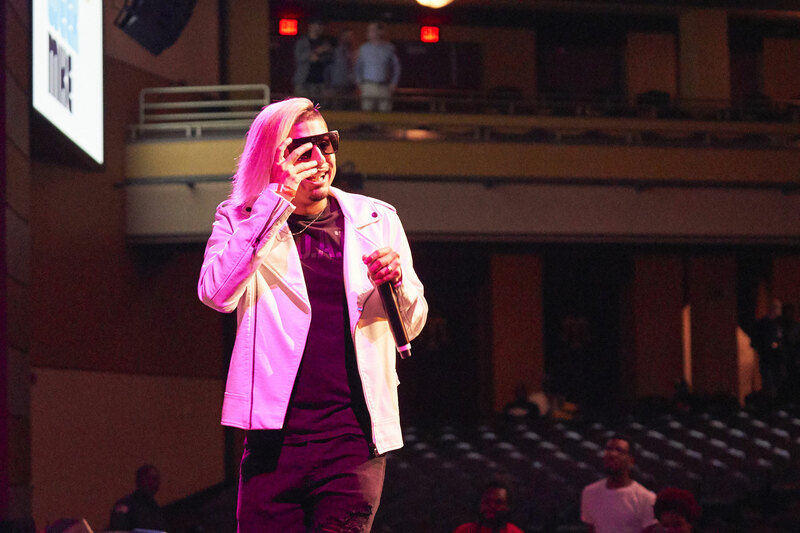 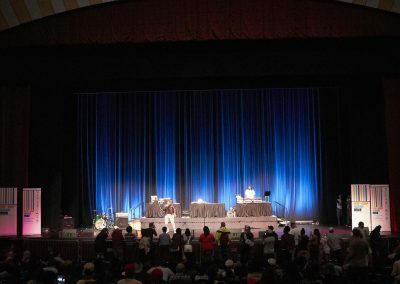 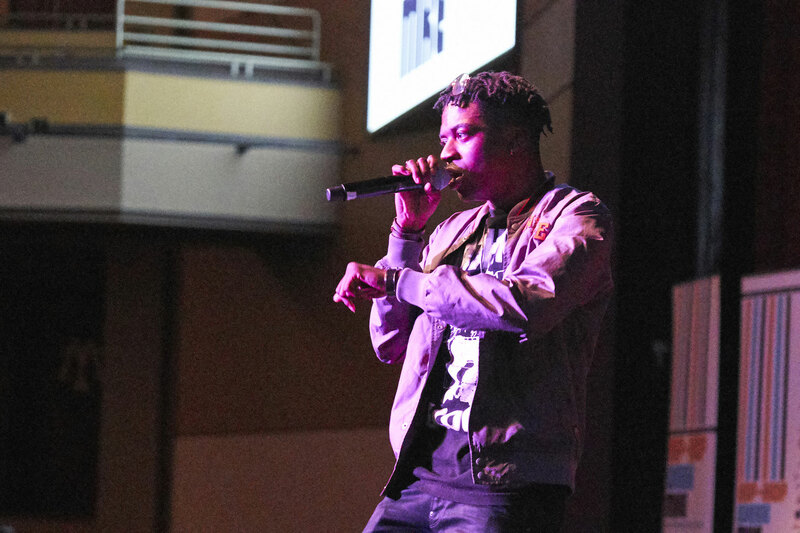 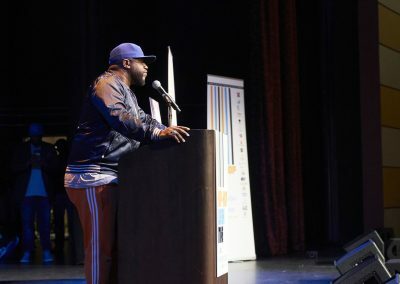 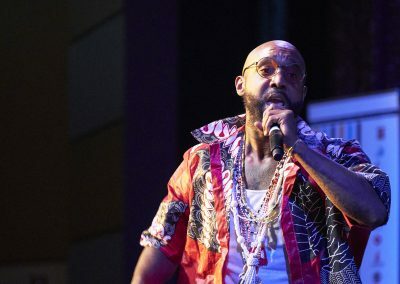 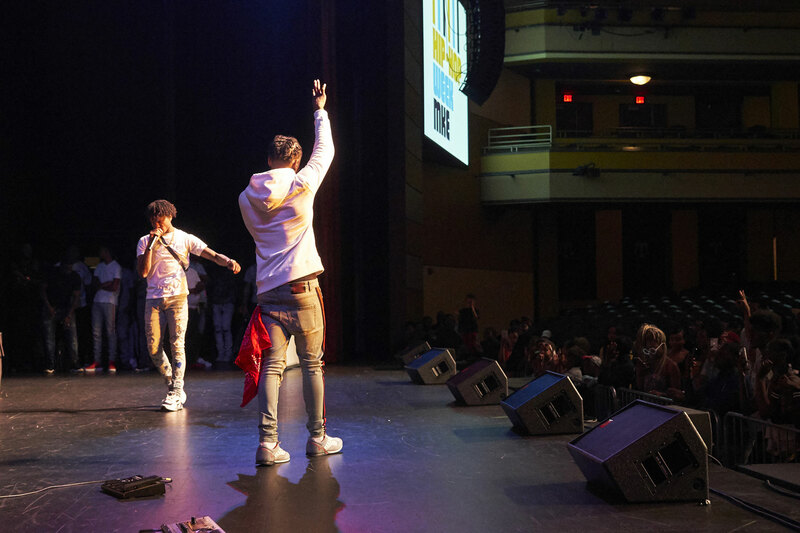 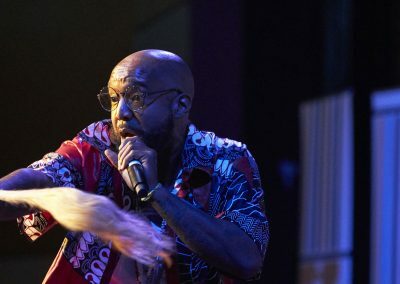 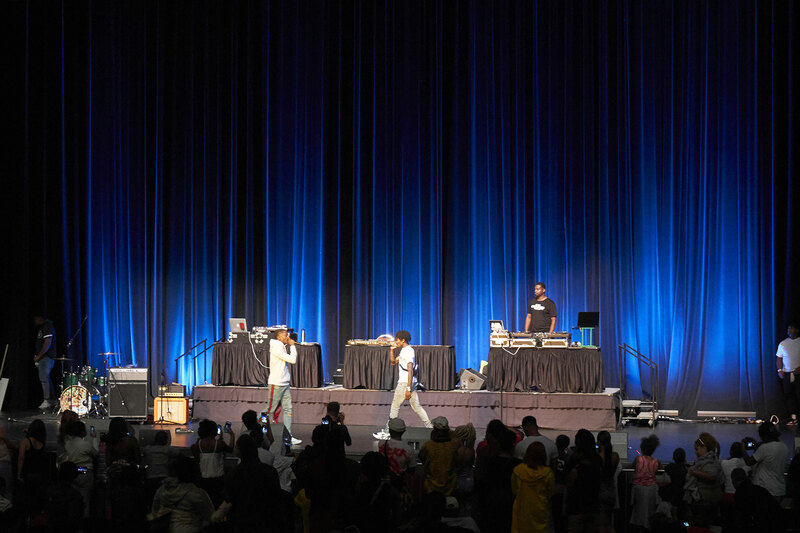 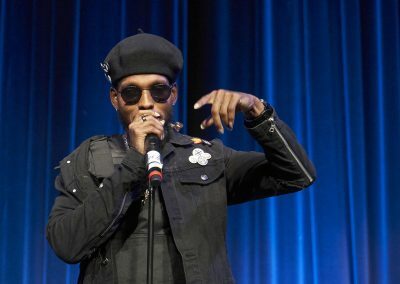 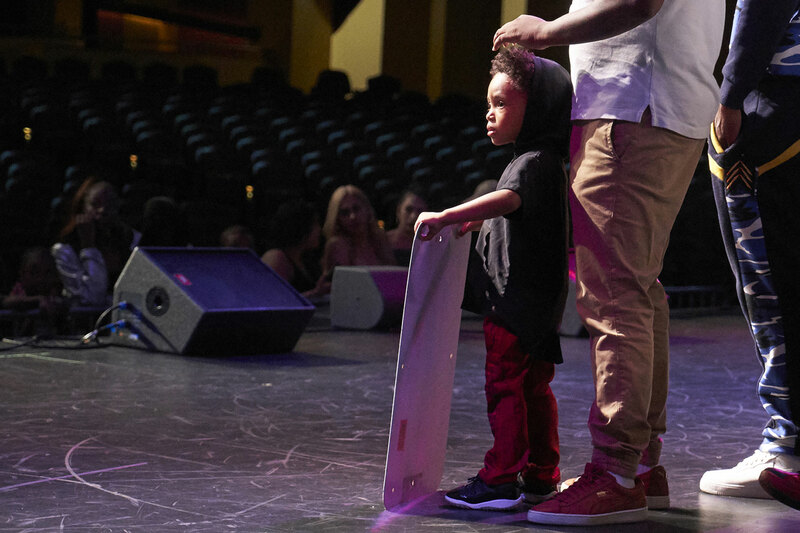 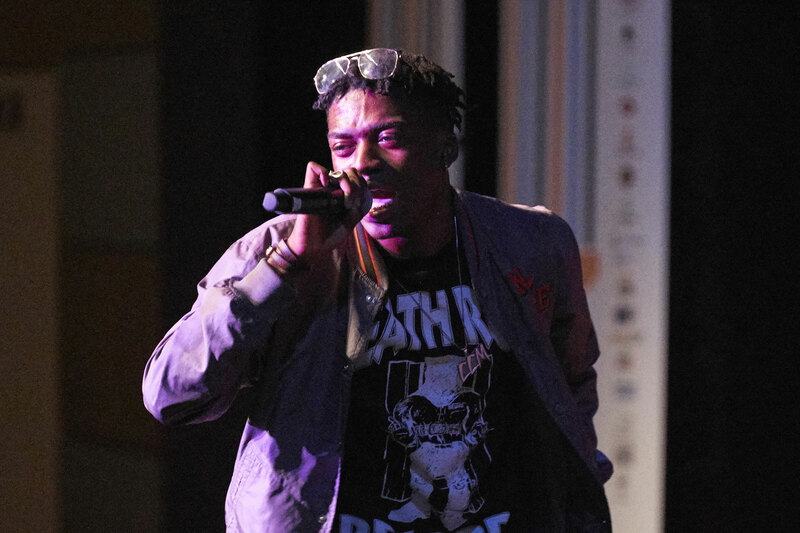 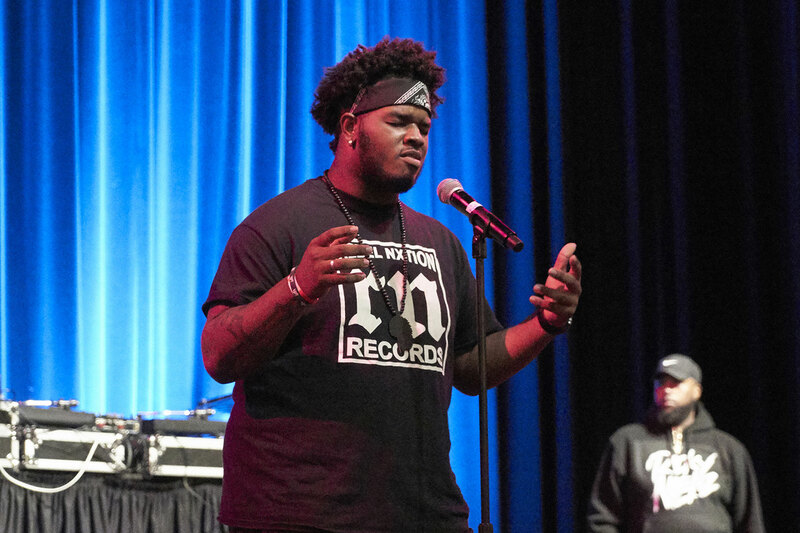 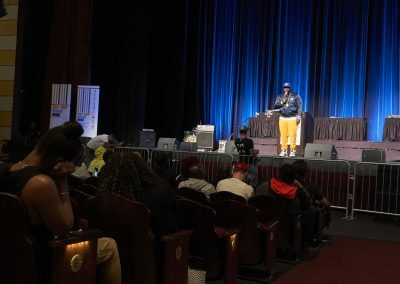 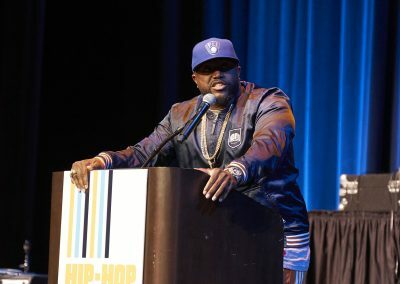 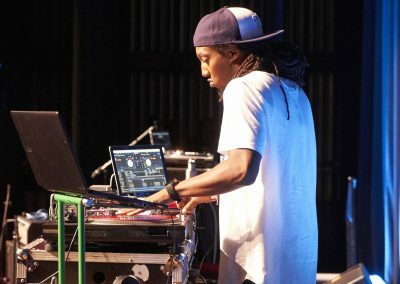 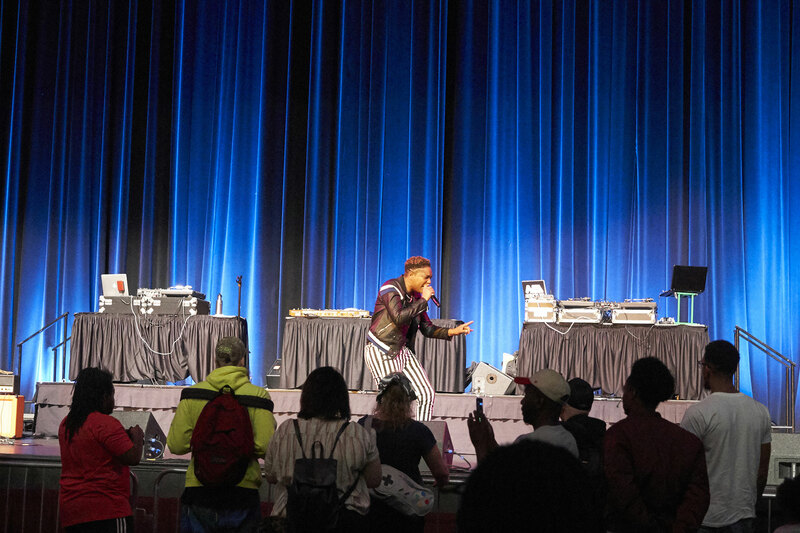 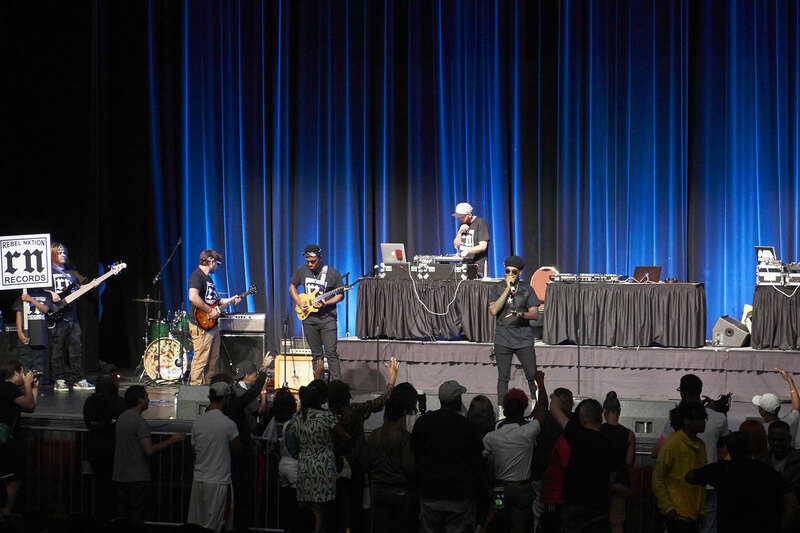 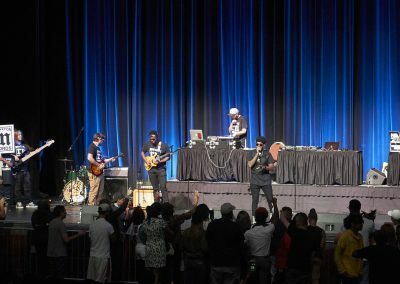 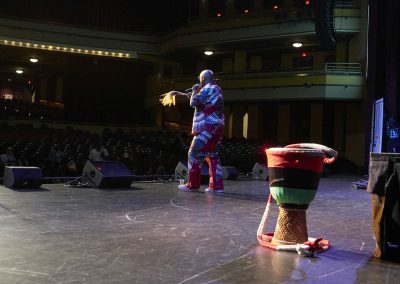 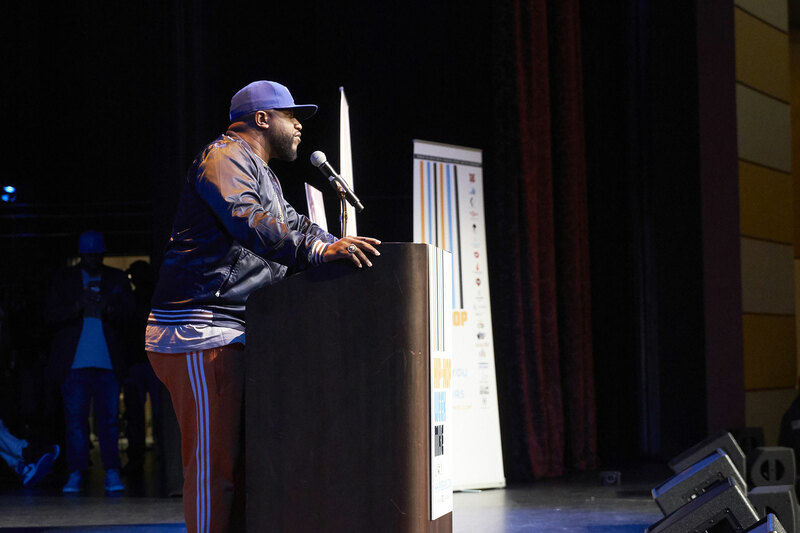 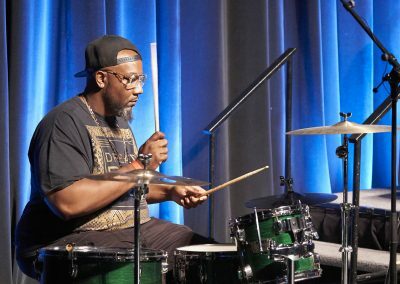 The week opened at the Miller High Life Theater with a Hip-Hop Showcase and the keynote speaker Rico Love, who came back to his hometown to inspire others. With a positive and uplifting speech, Rico Love’s message was about being great by supporting one another. 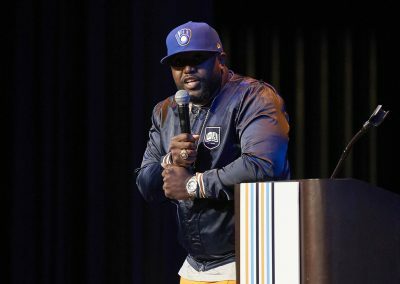 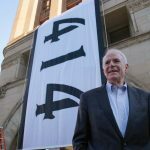 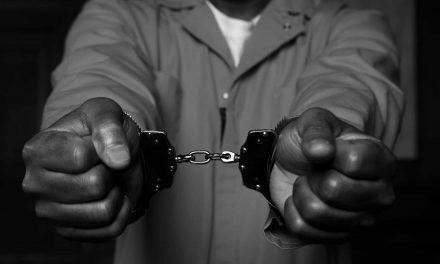 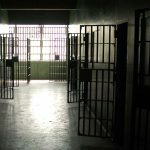 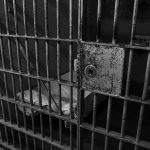 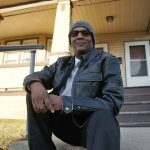 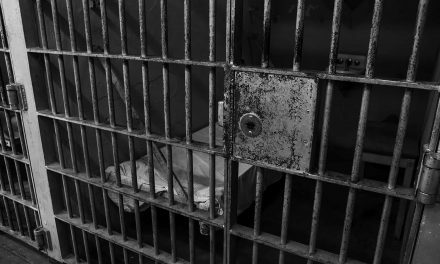 He made the point that many people in the Hip-Hop culture are raised in rough neighborhoods and exposed to violence, but the Milwaukee community needed to come together and fight that with love. 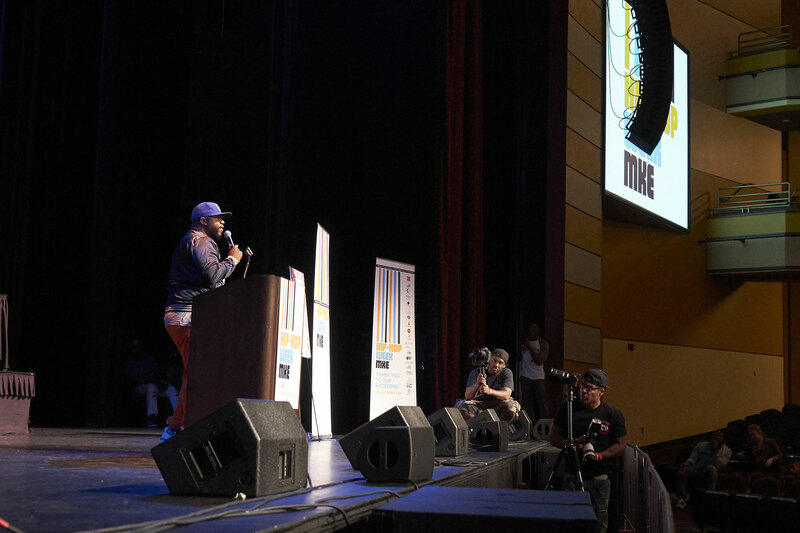 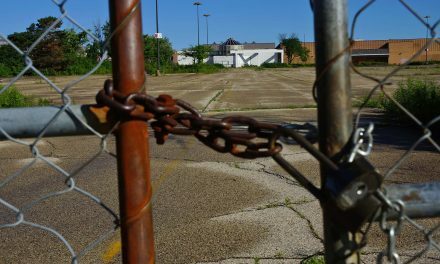 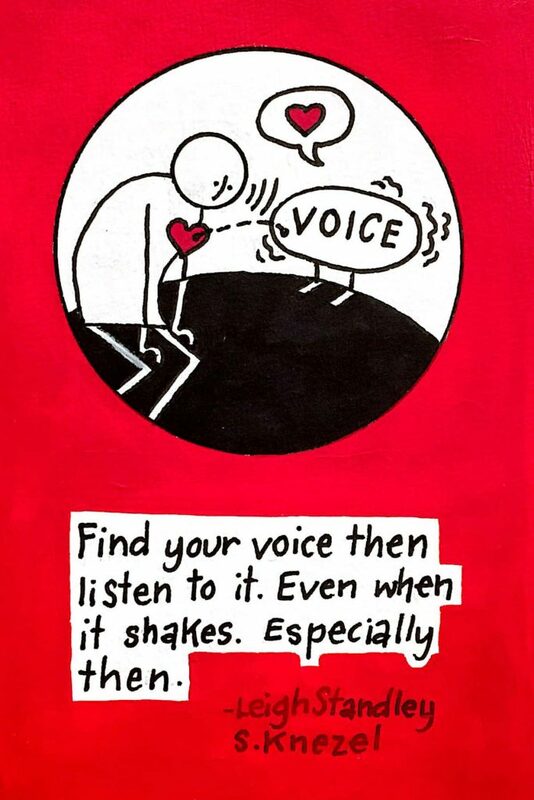 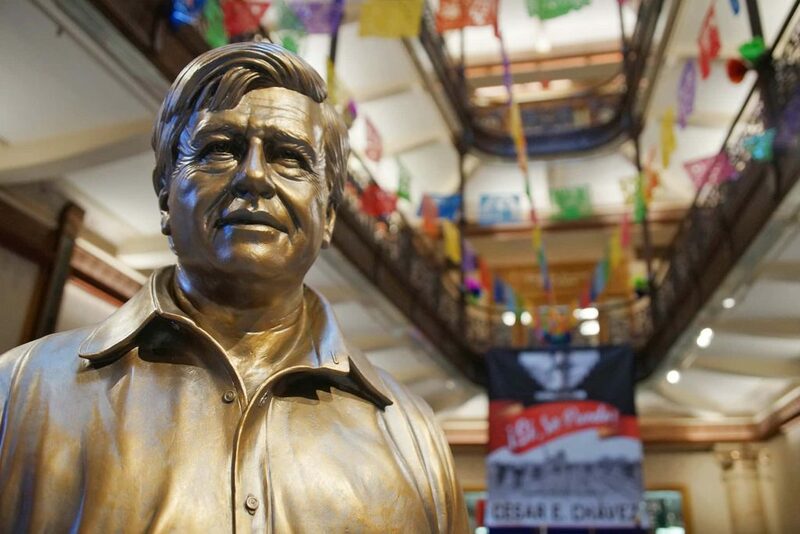 To truly build a community, Love said, the people of this city must break out of their comfort zones and meet others different from themselves. 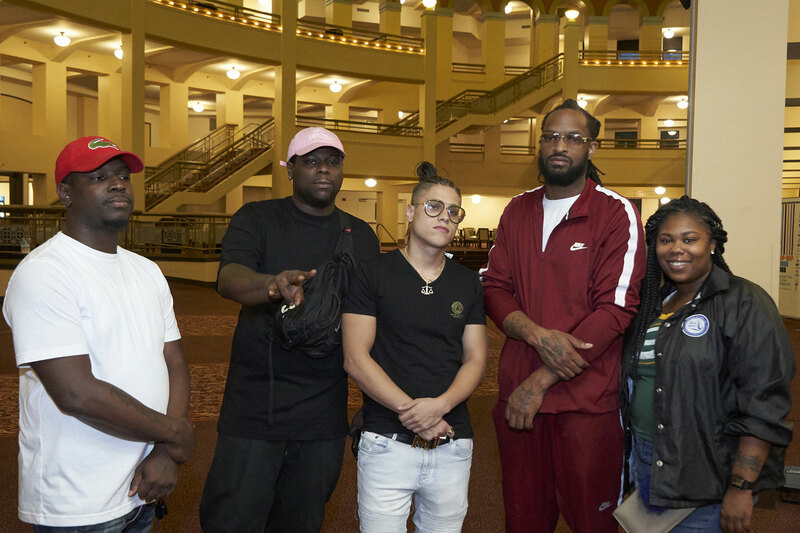 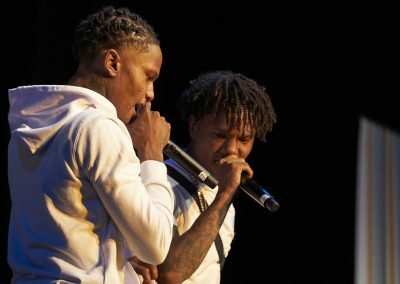 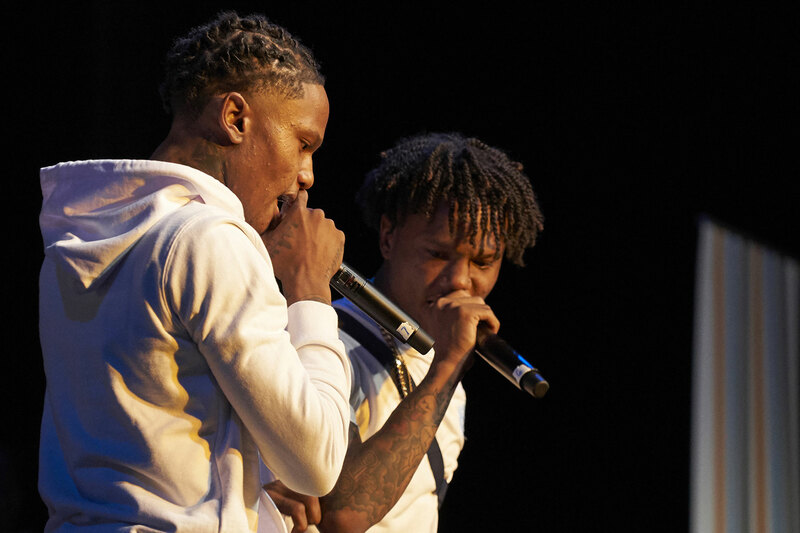 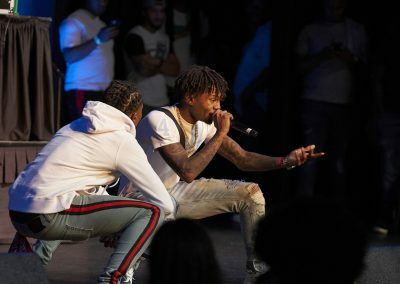 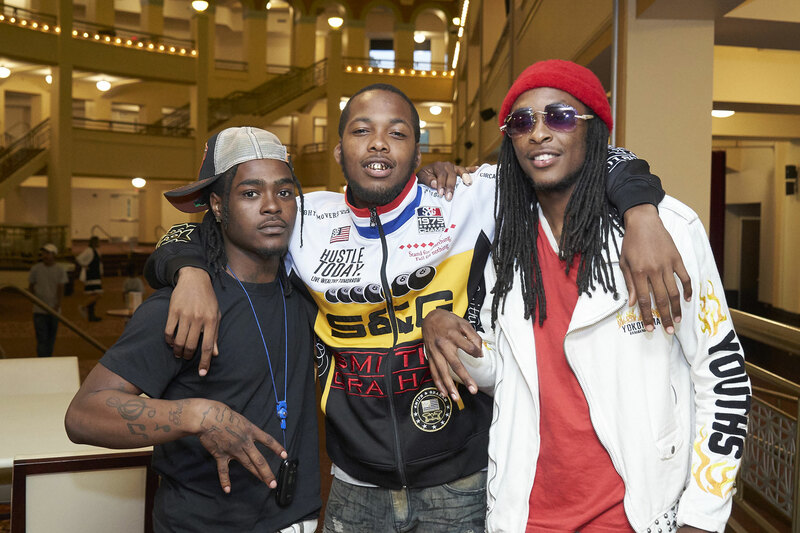 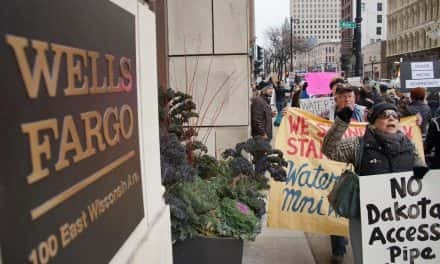 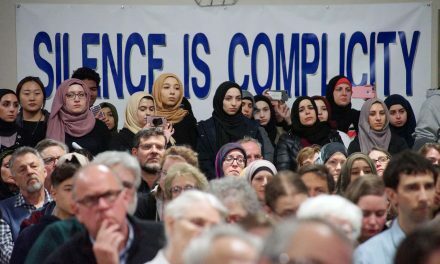 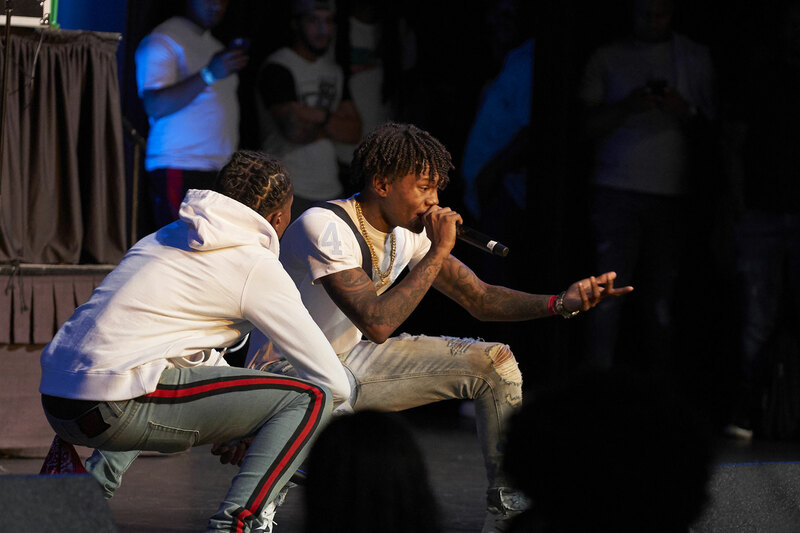 Milwaukee’s Hip-Hop artists made a statement that they were at the event to support each other and together, they would stand stronger. 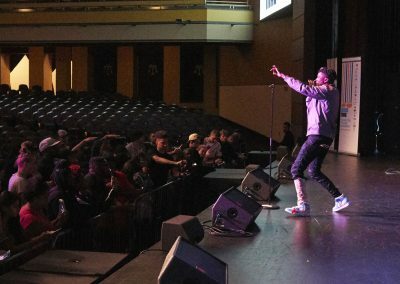 Other artists who performed included IshDarr, Perfect, Dre’s, Milwaukee Master MC, YBN. 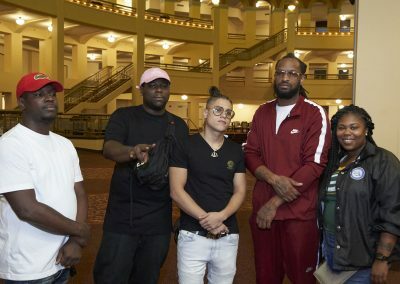 Kenny, Tajarden, MT Twins, Munch Lauren, JR Scalez, LBM Lil Joe, and MLB Mackin.